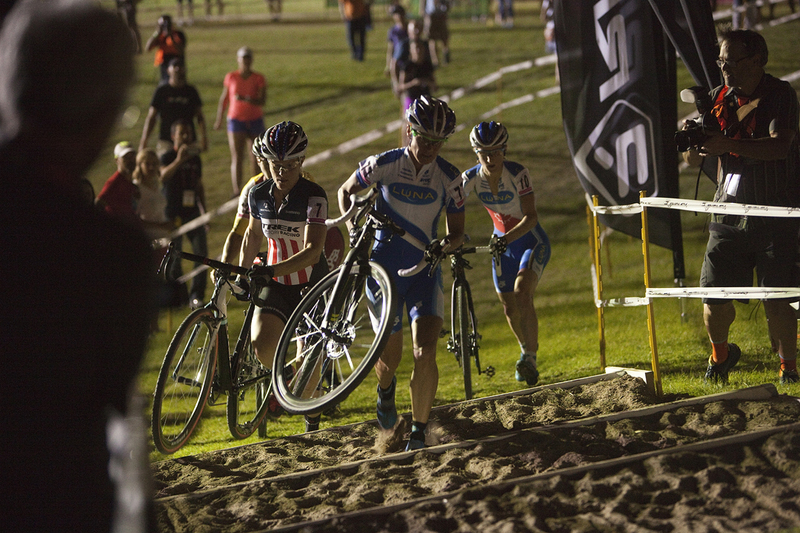 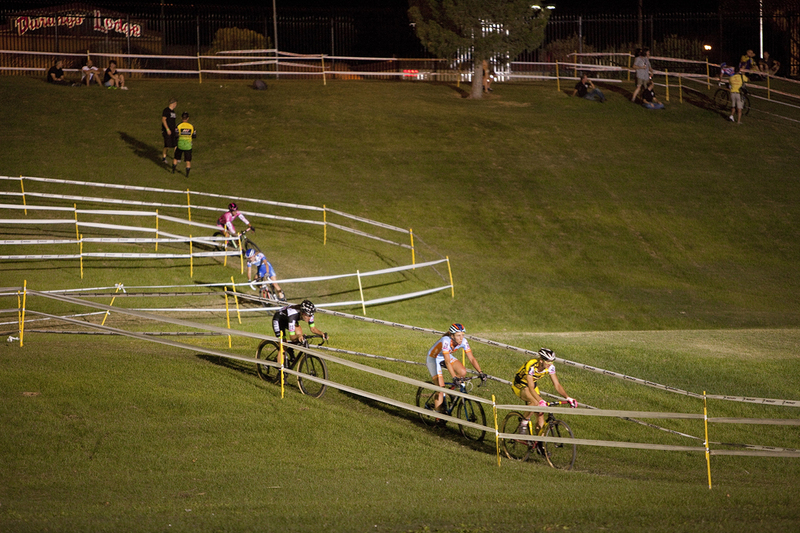 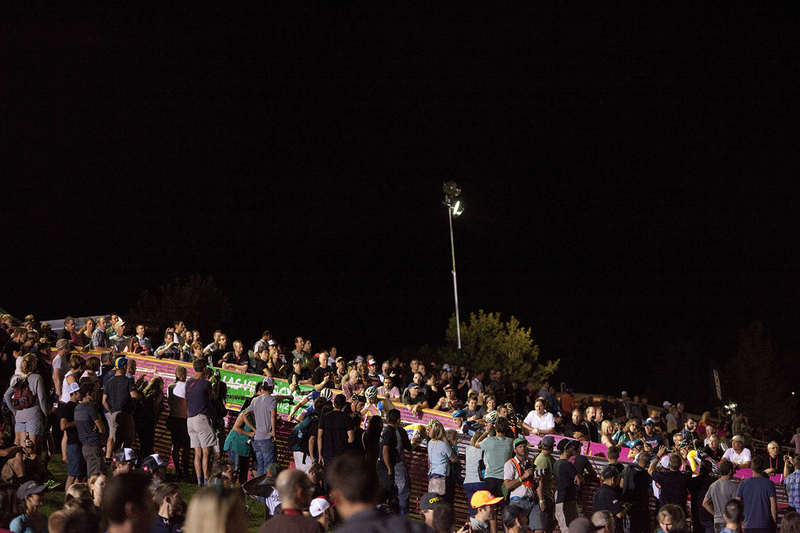 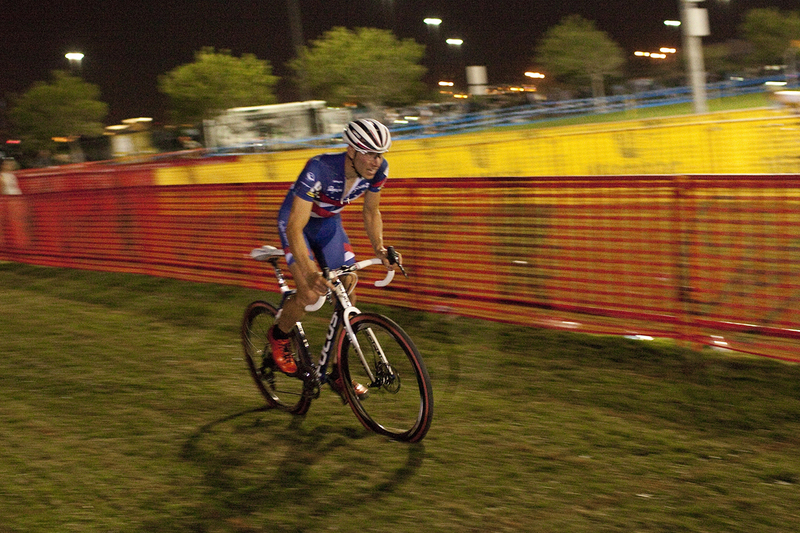 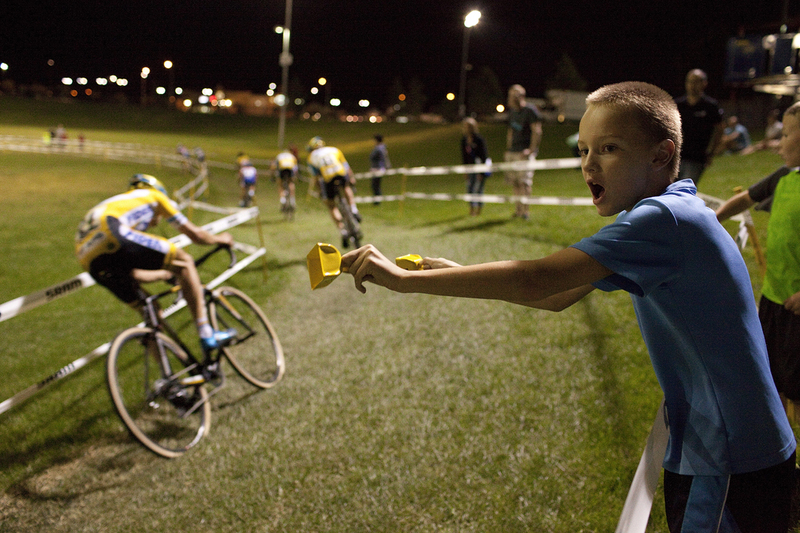 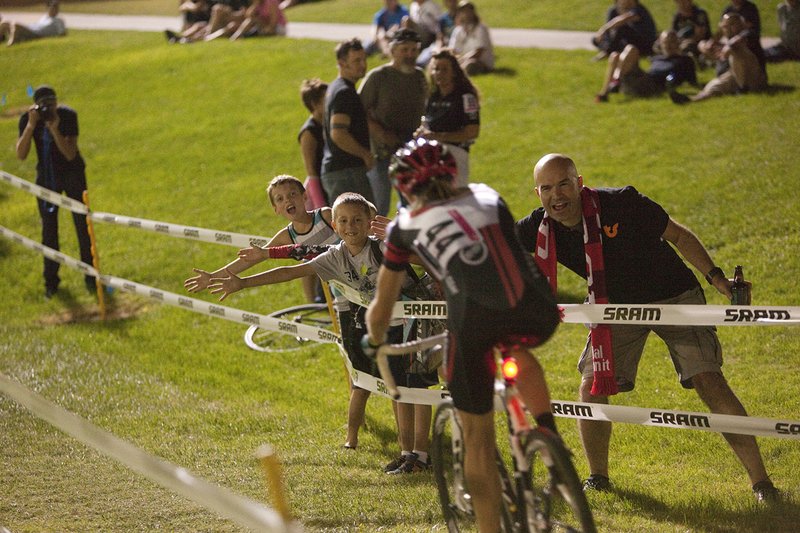 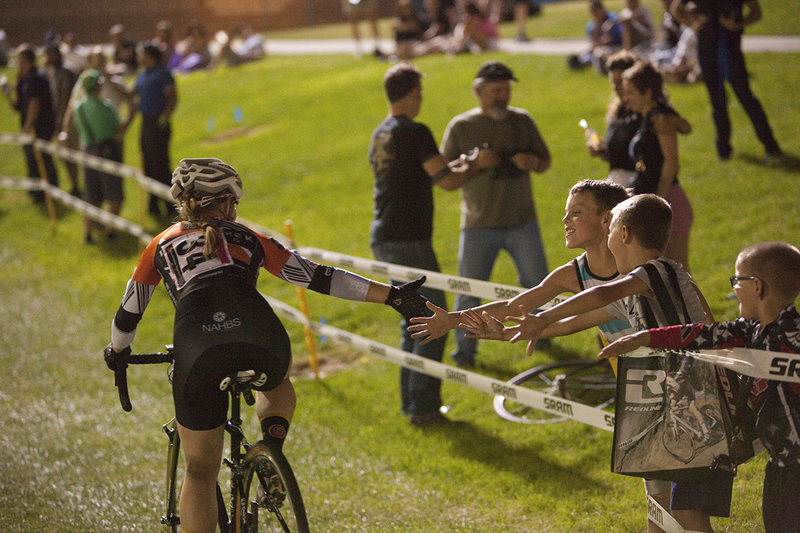 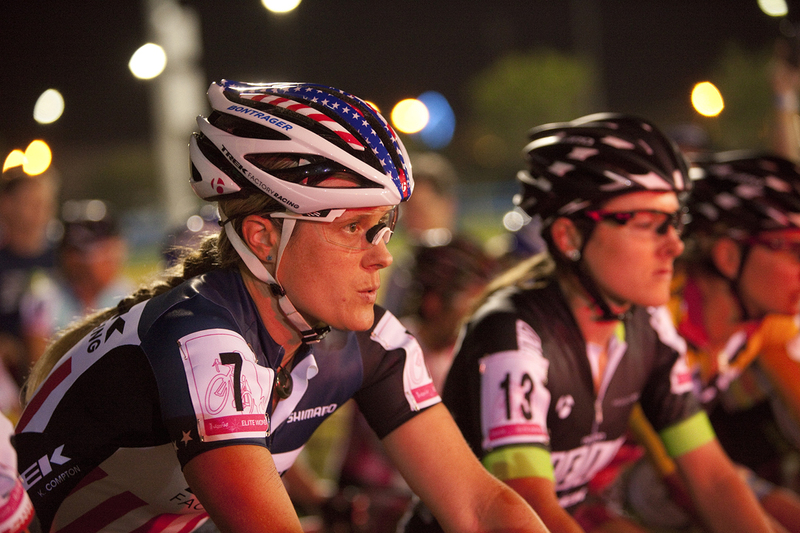 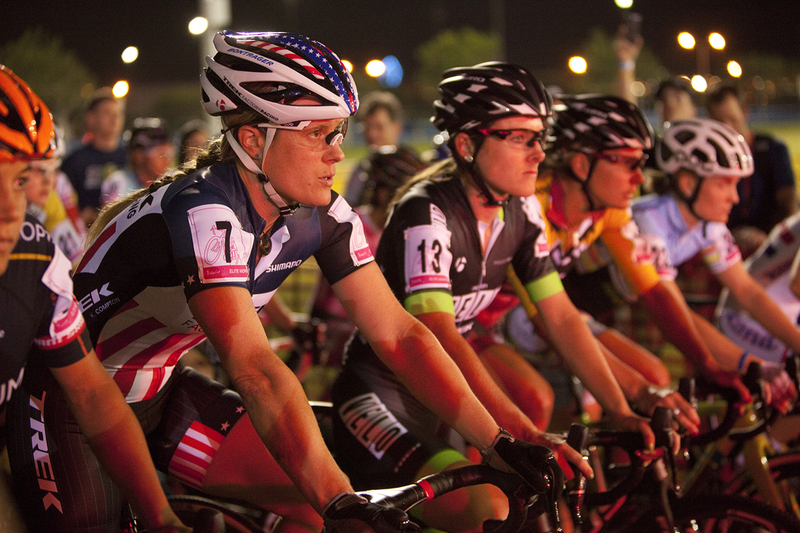 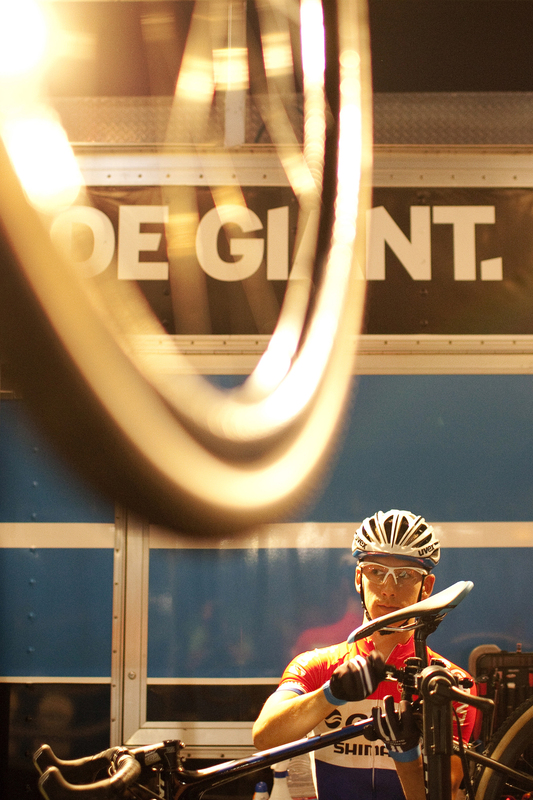 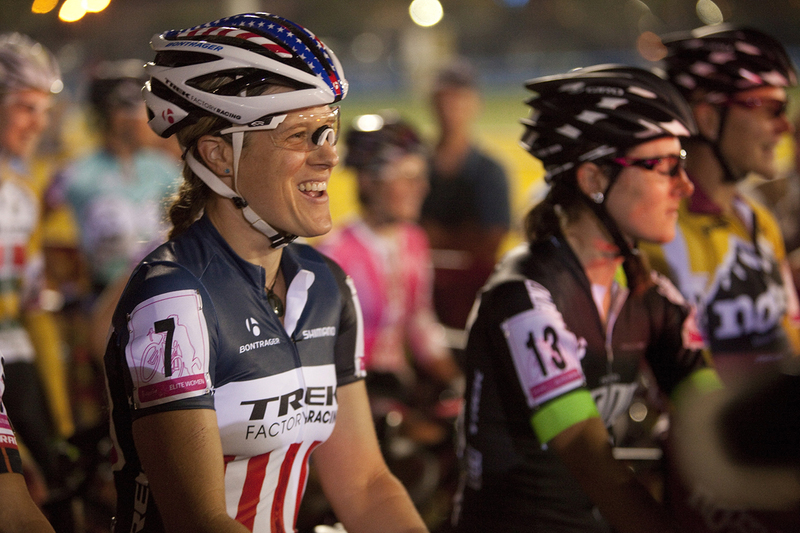 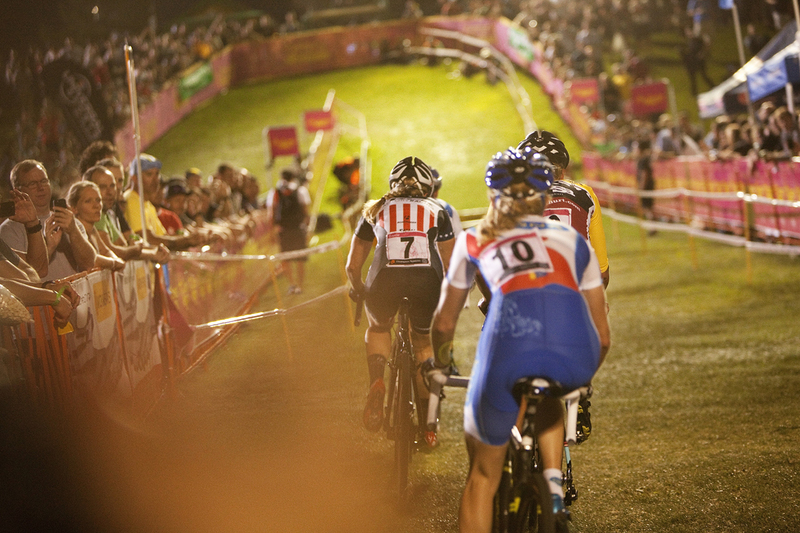 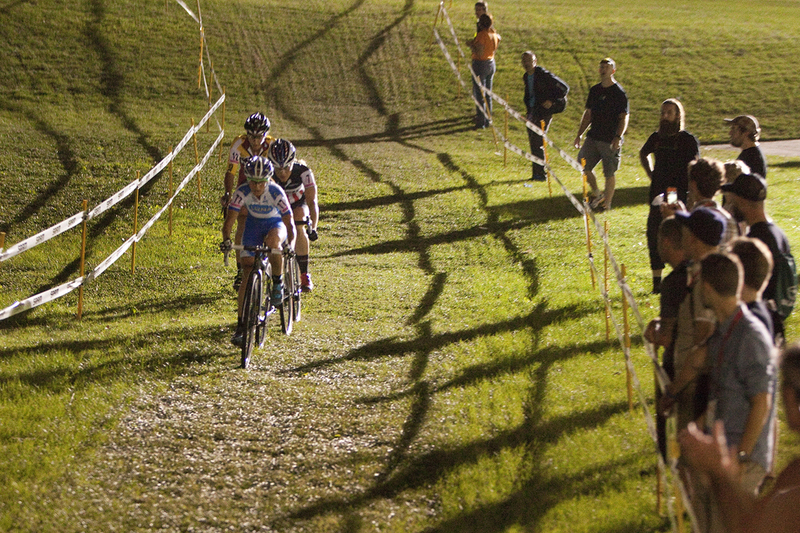 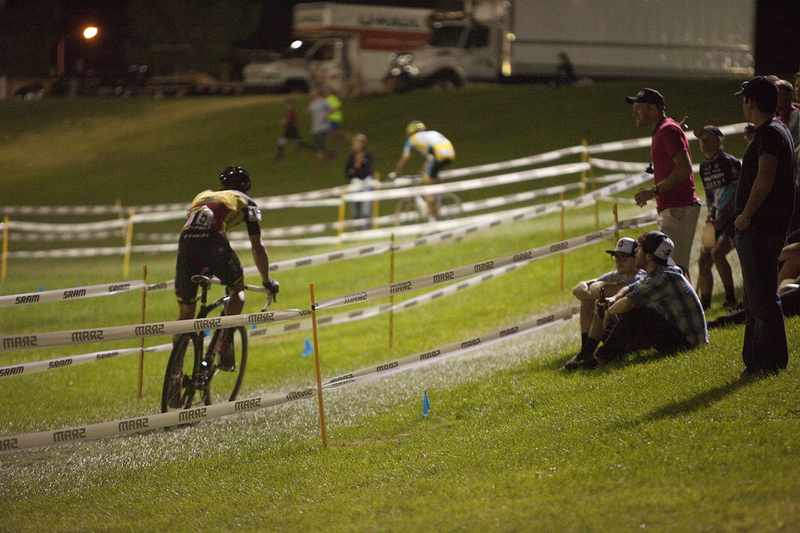 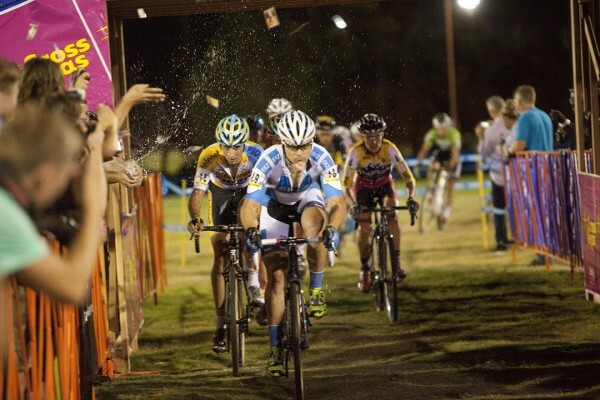 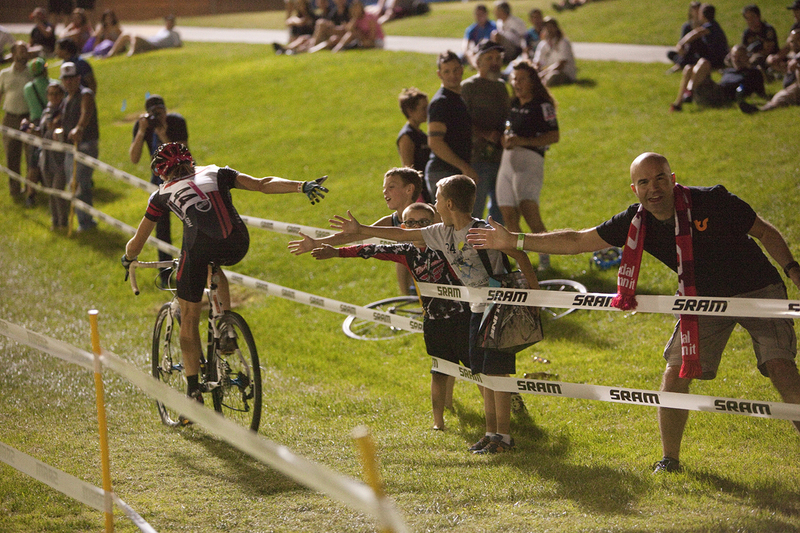 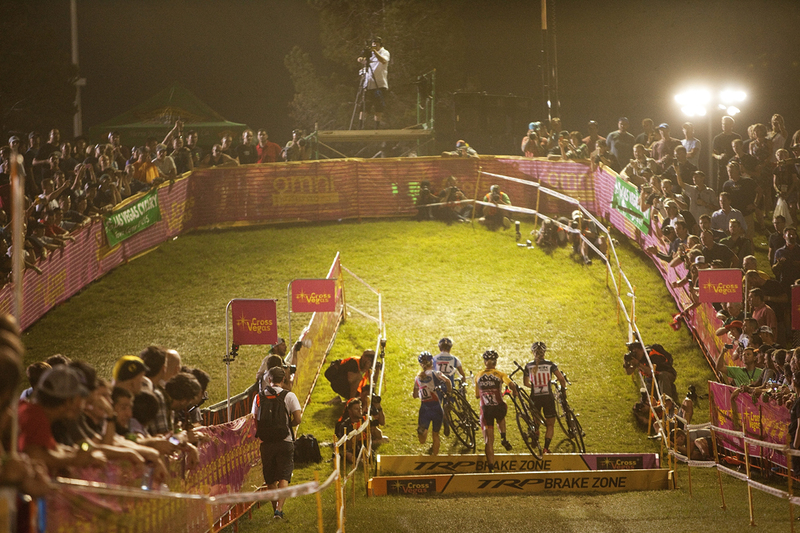 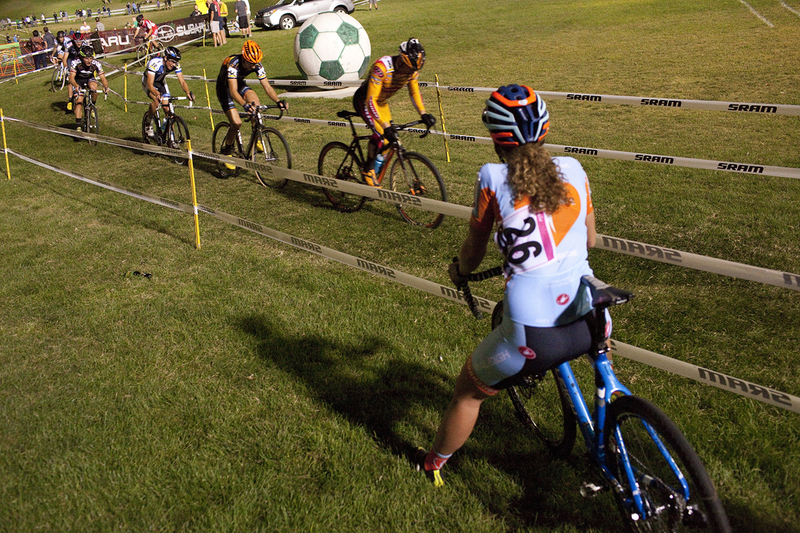 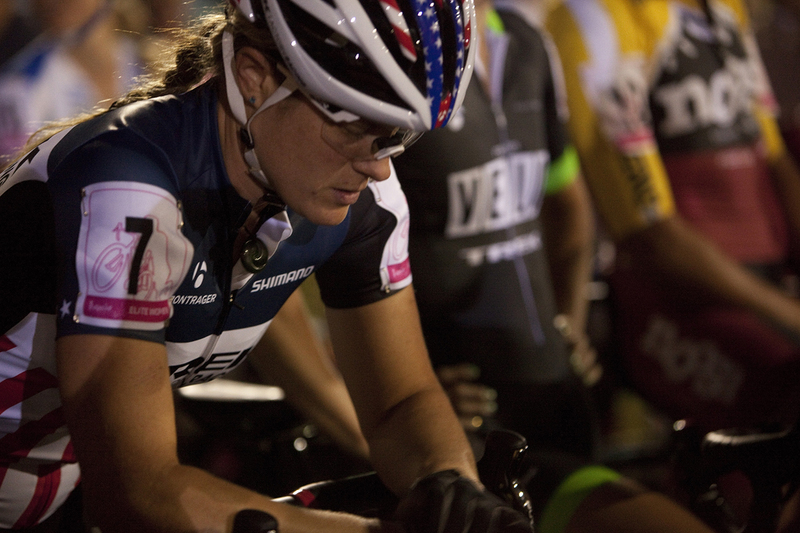 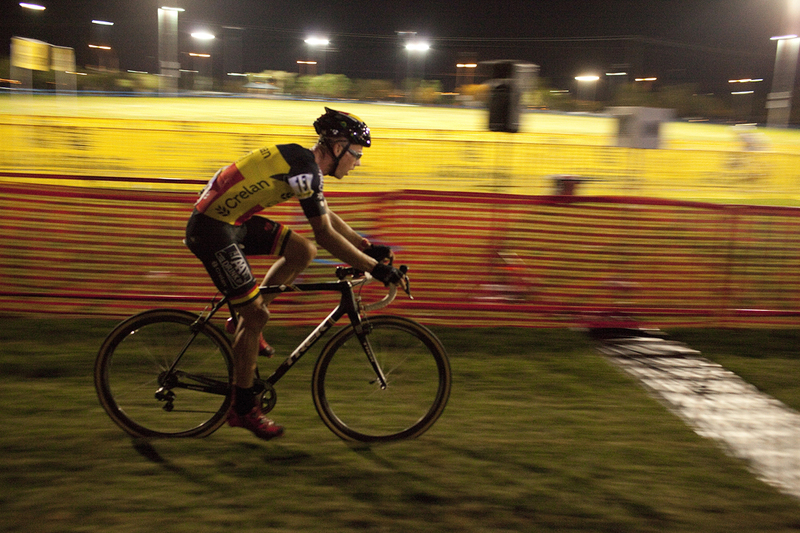 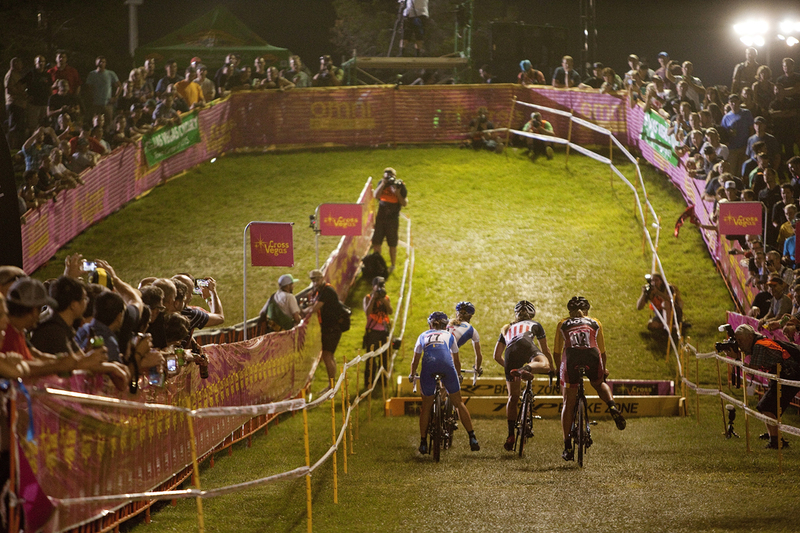 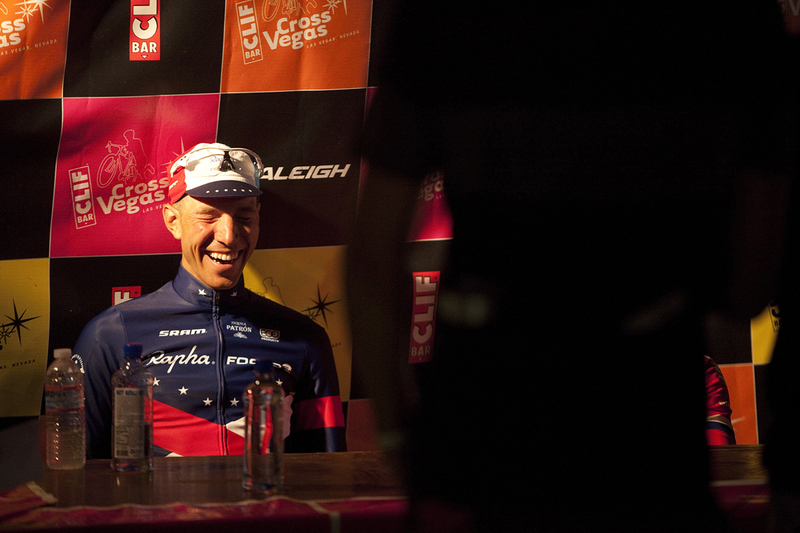 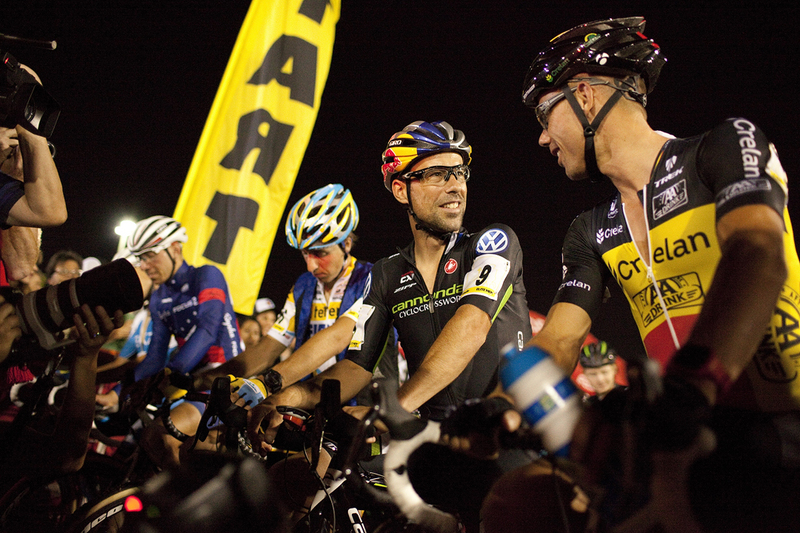 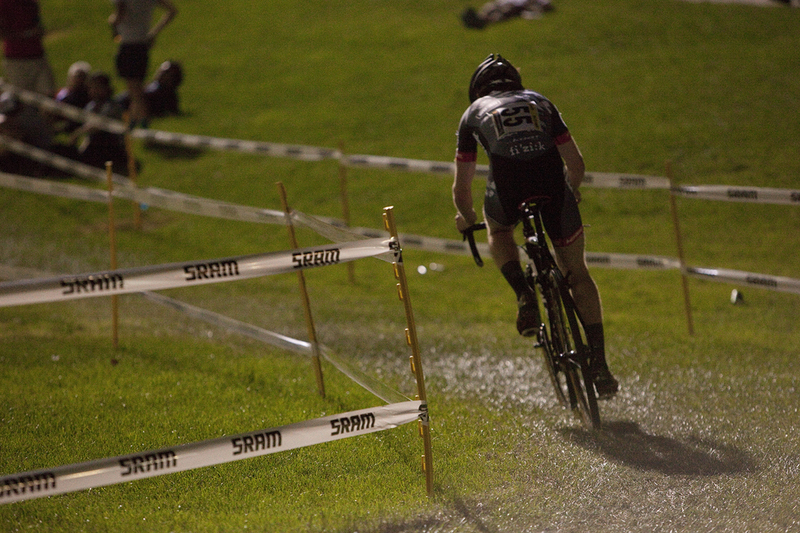 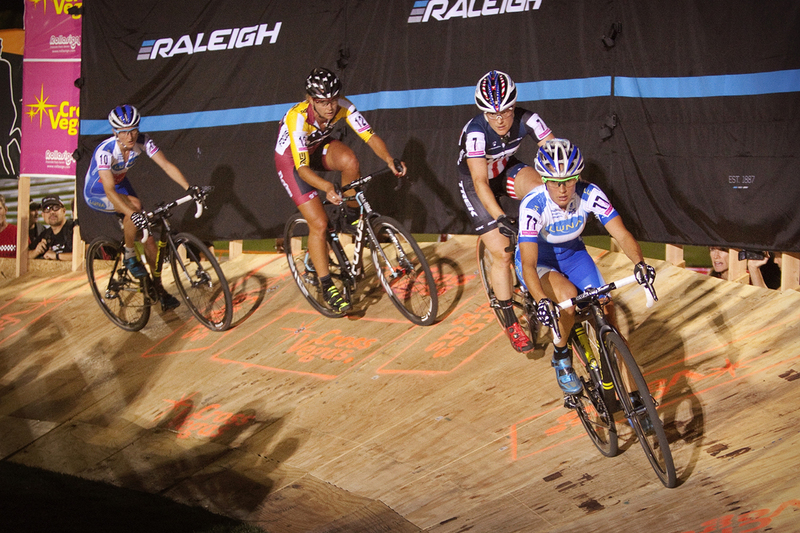 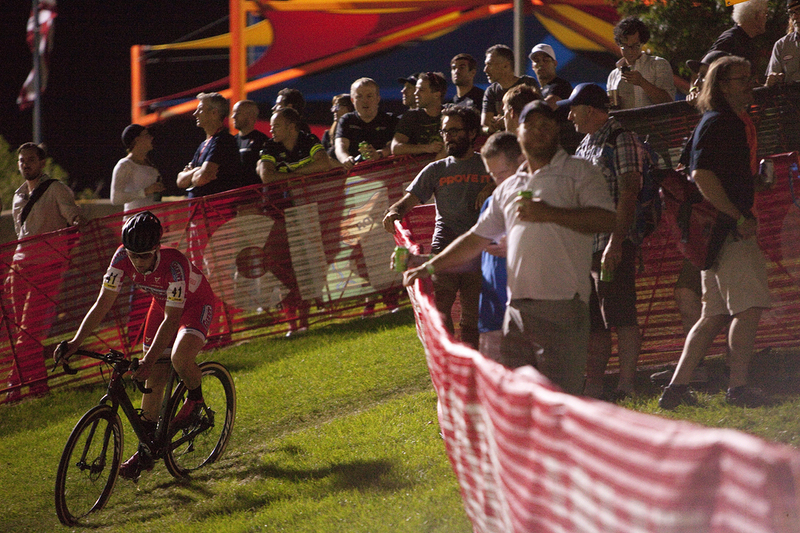 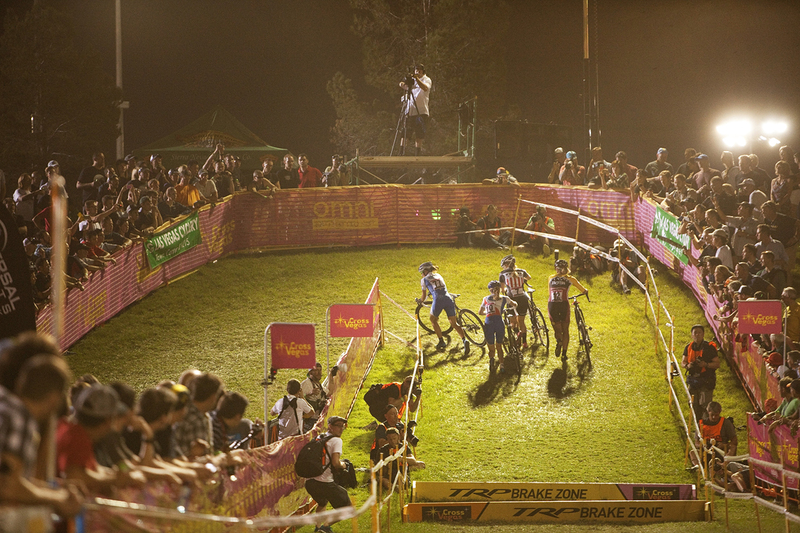 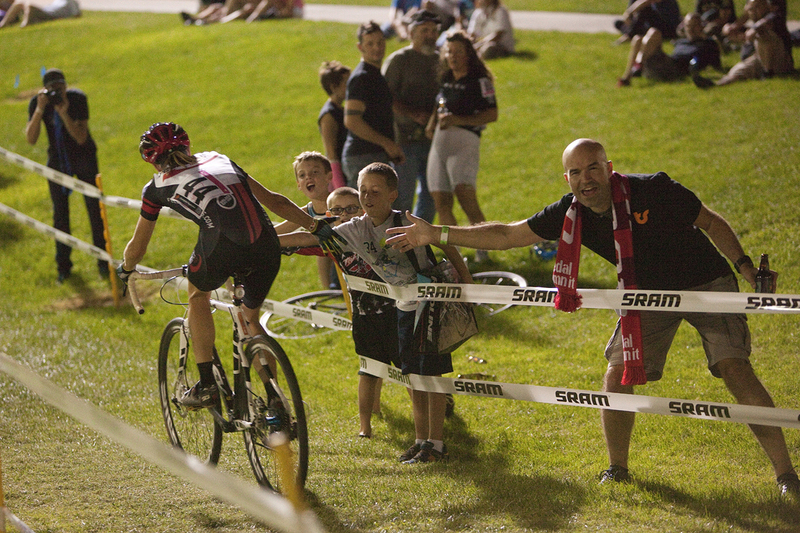 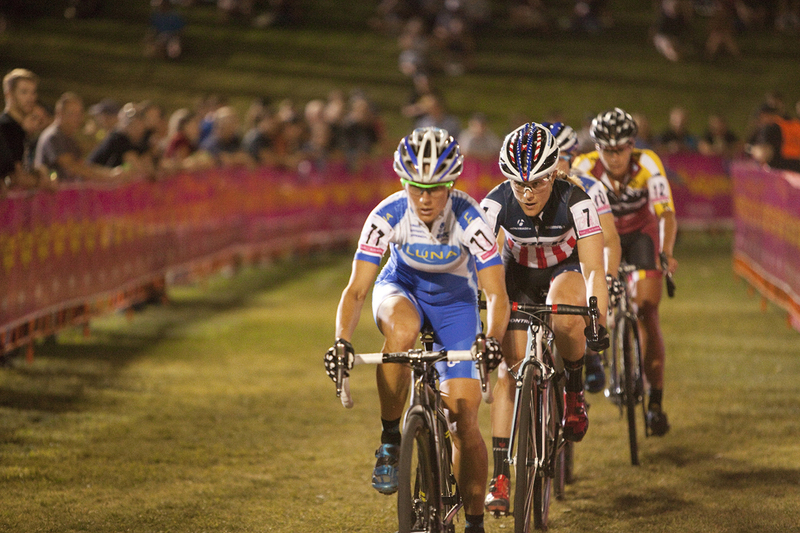 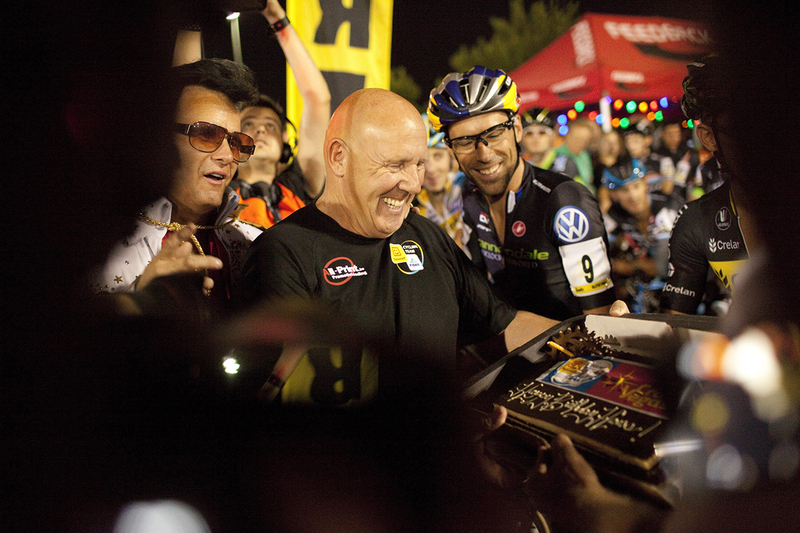 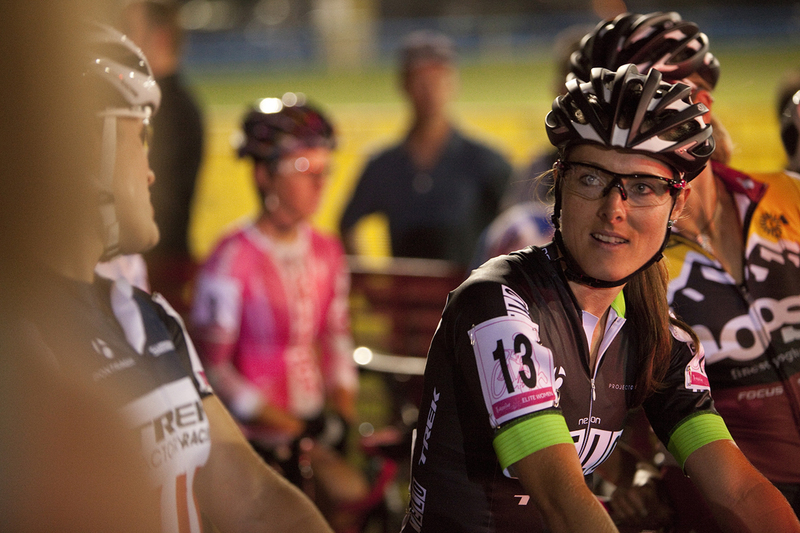 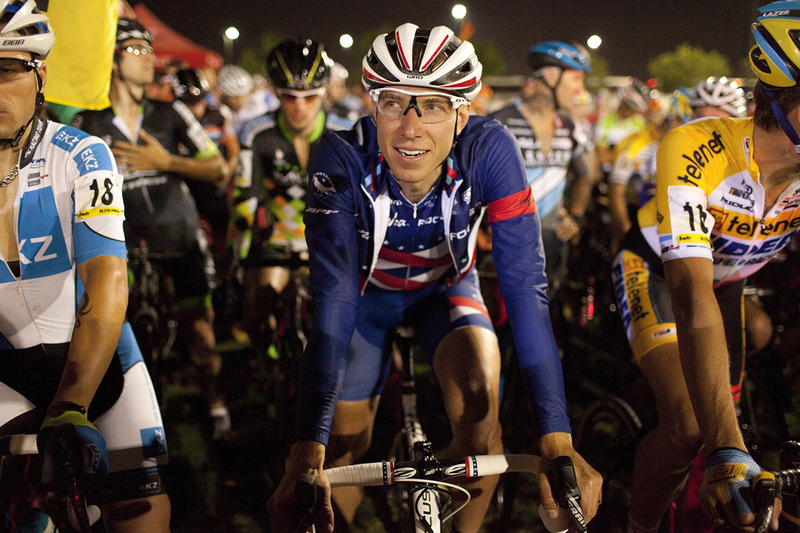 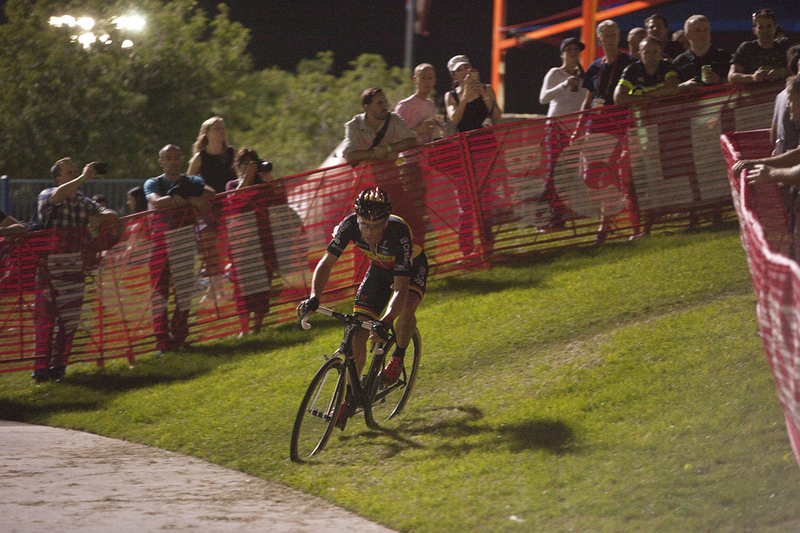 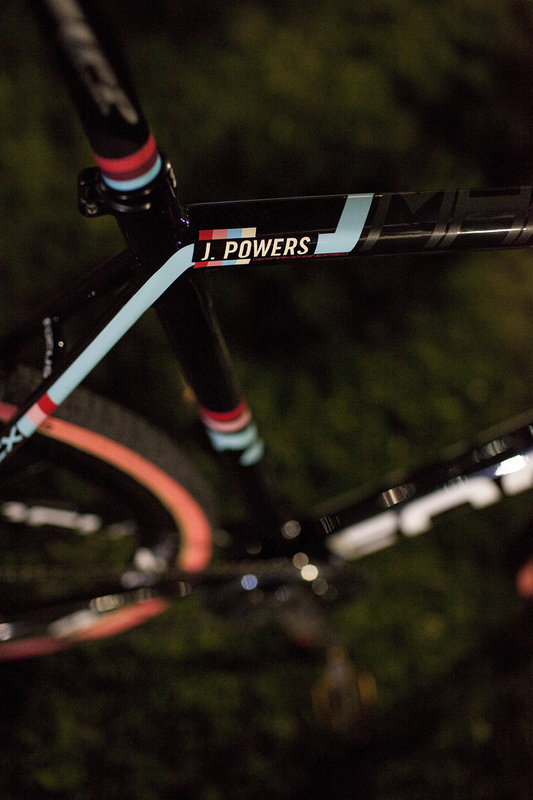 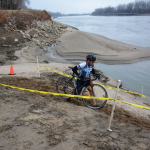 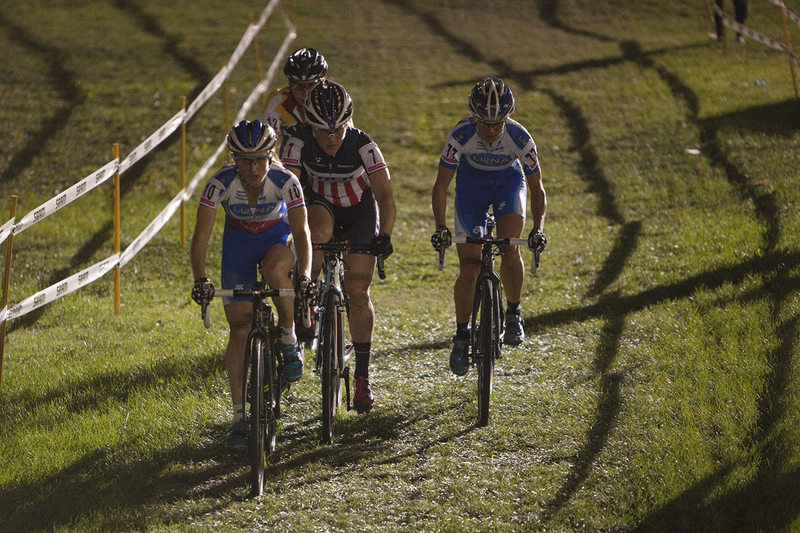 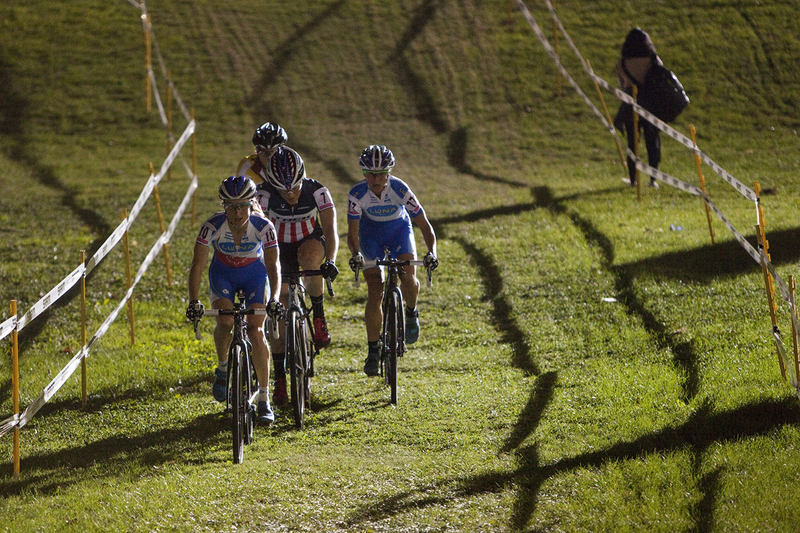 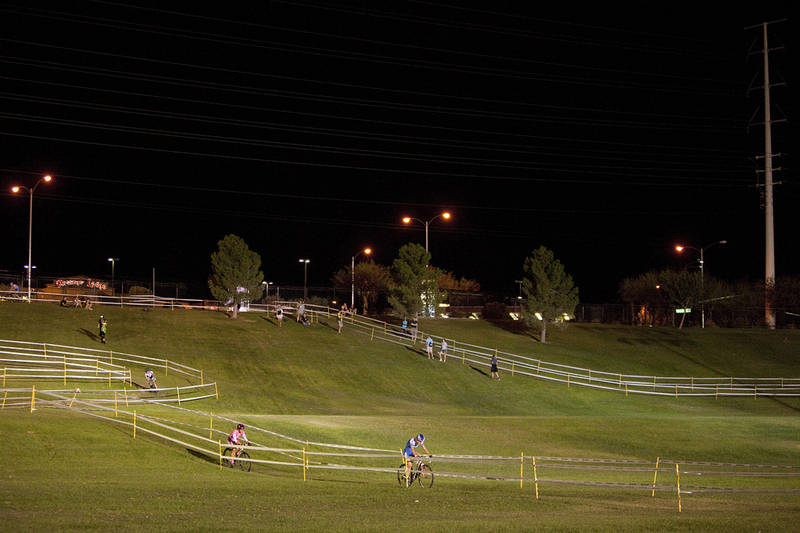 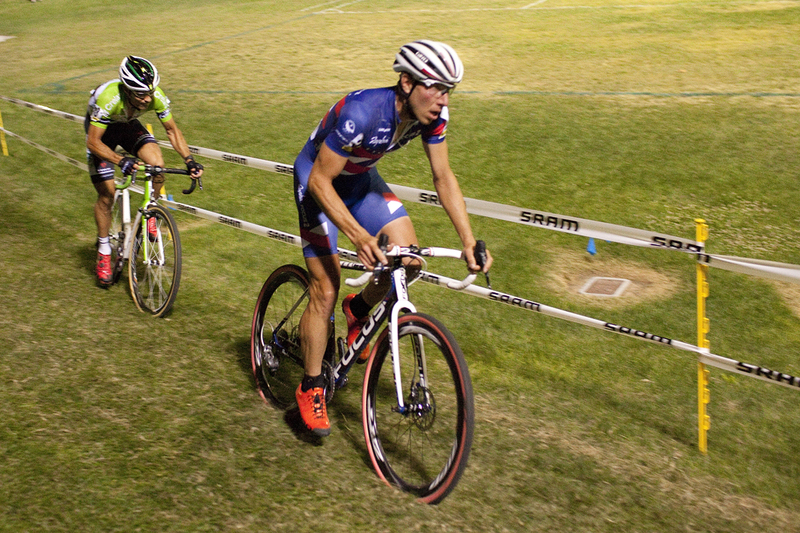 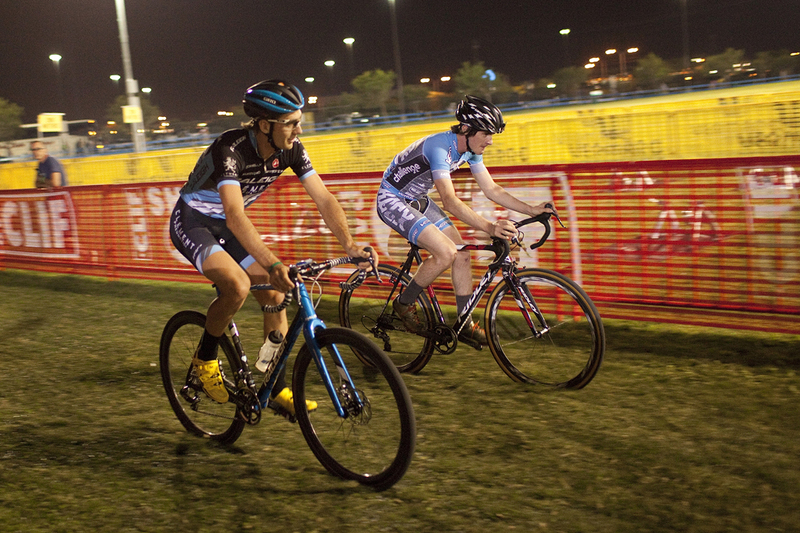 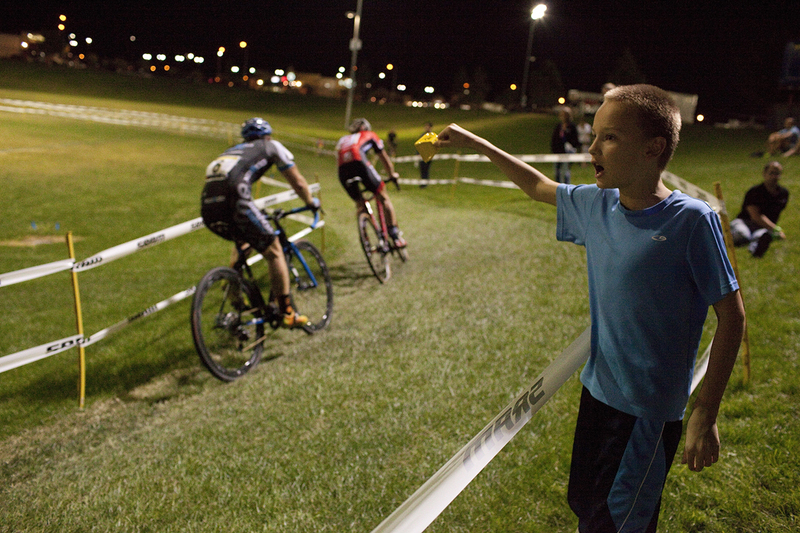 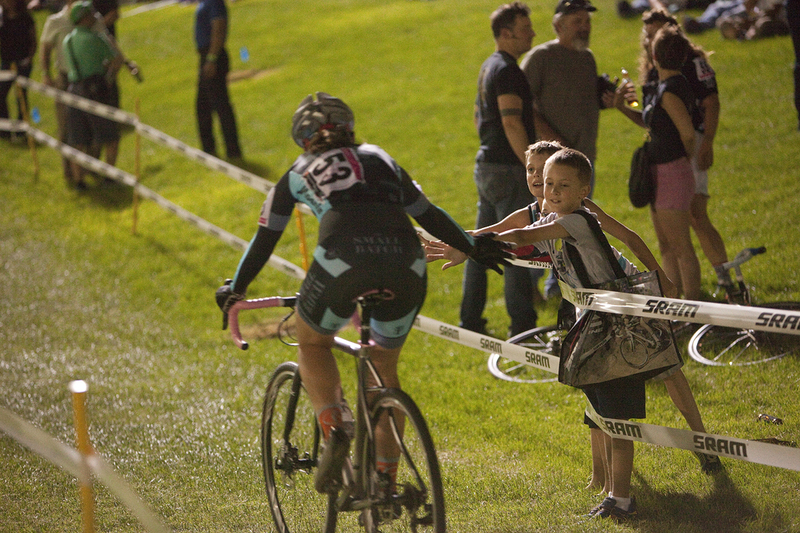 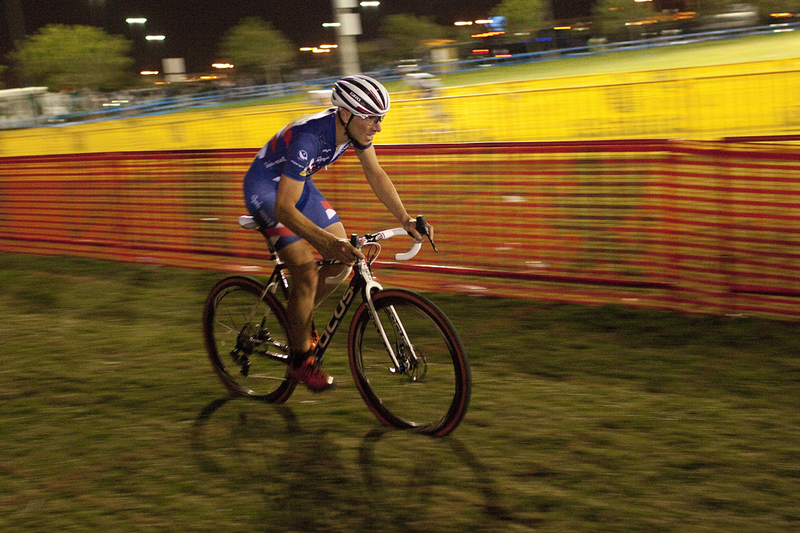 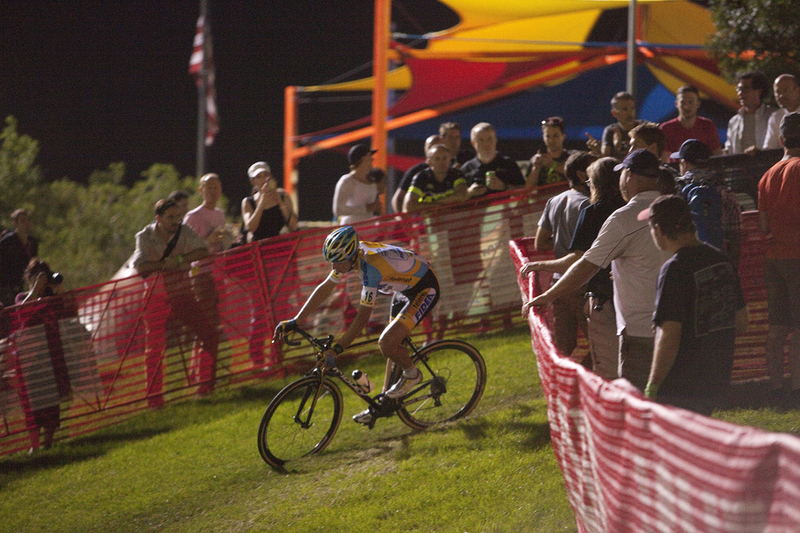 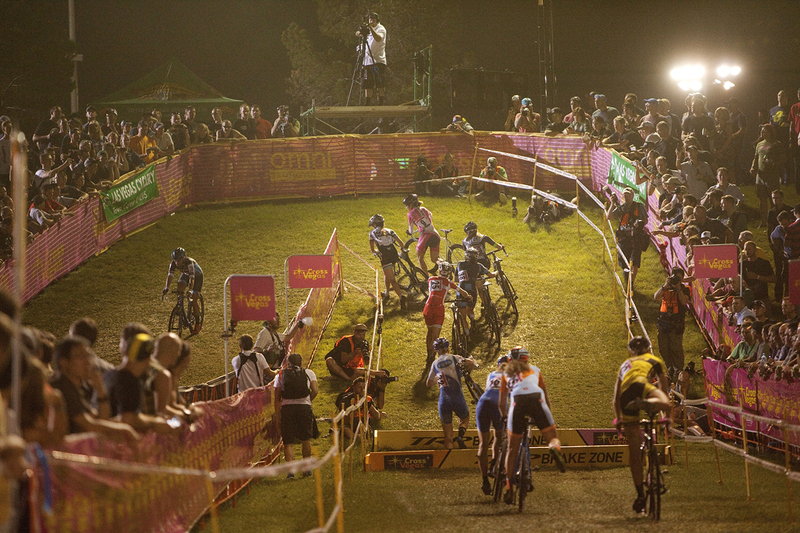 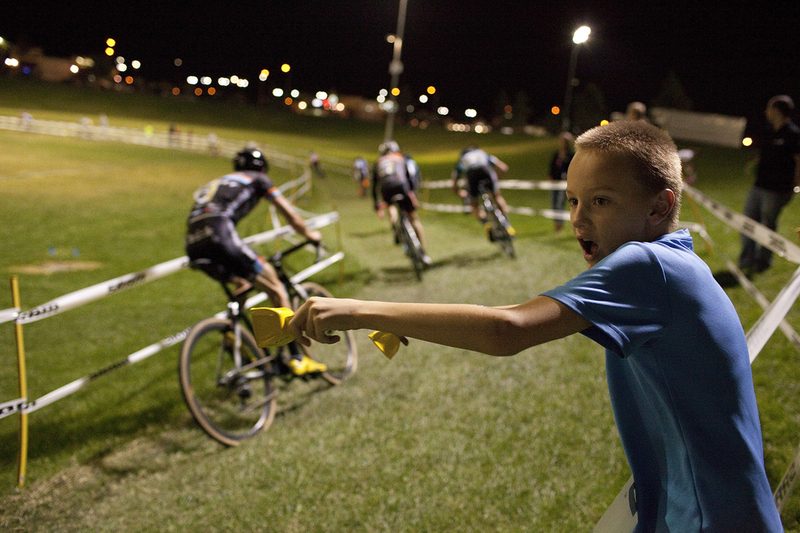 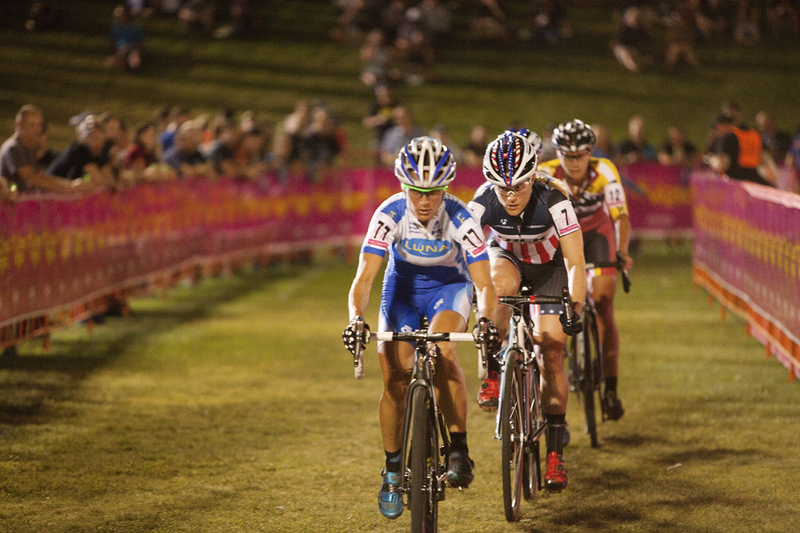 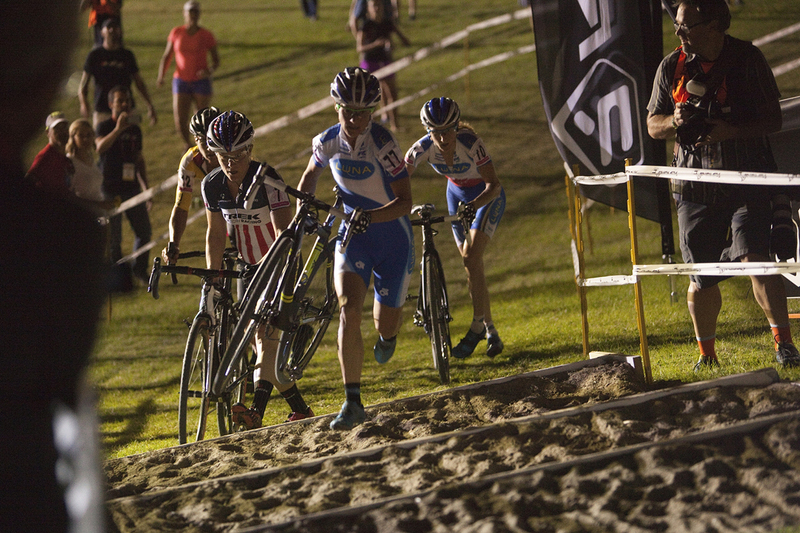 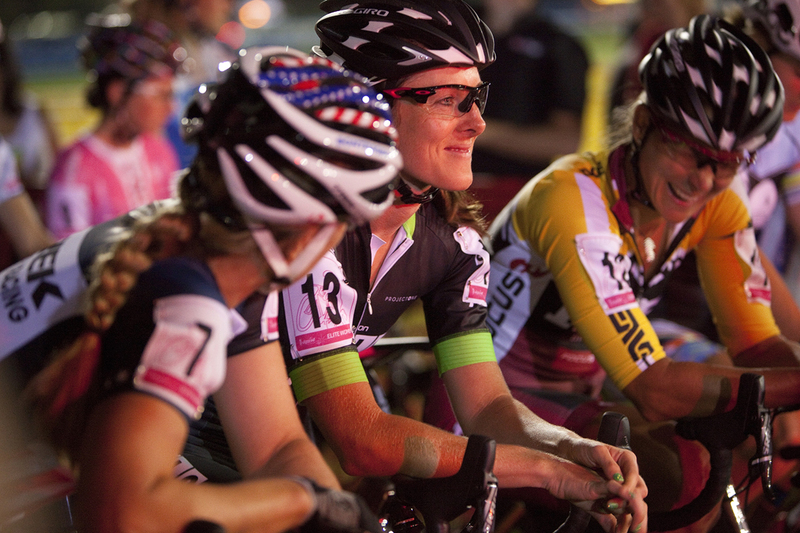 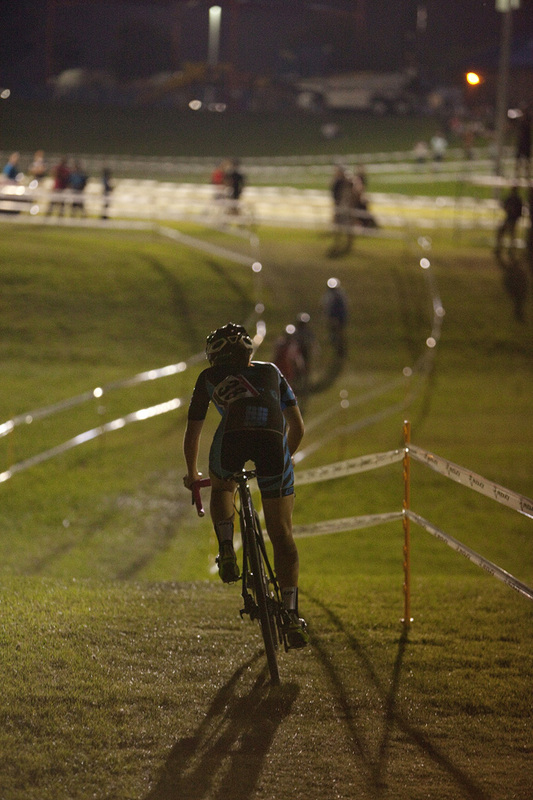 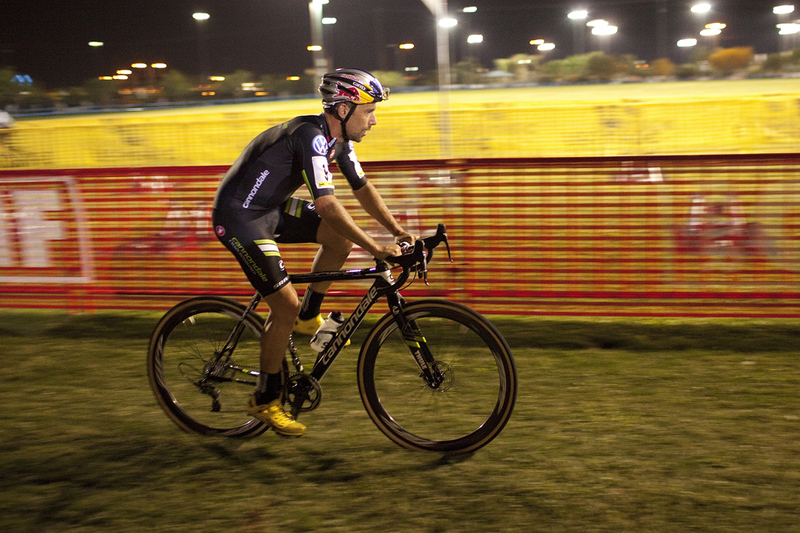 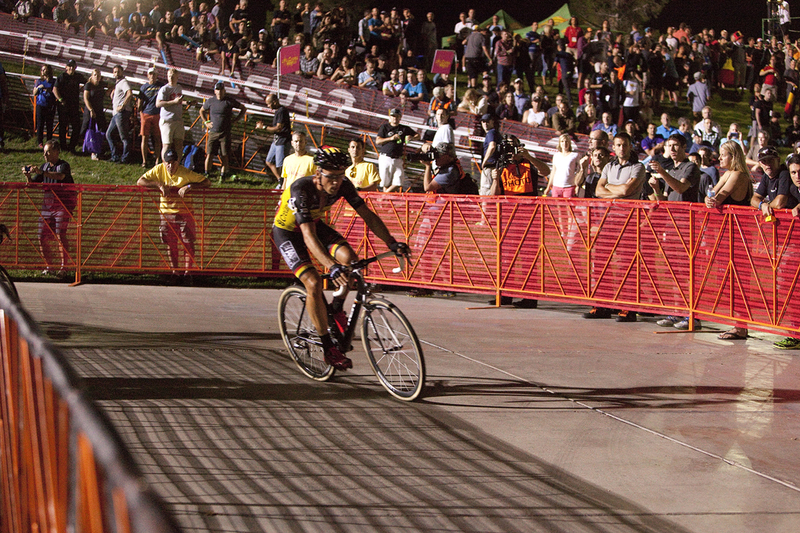 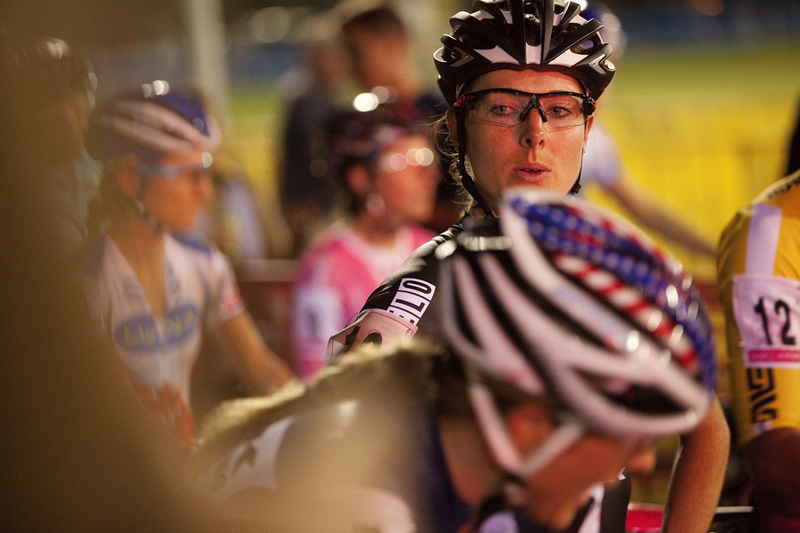 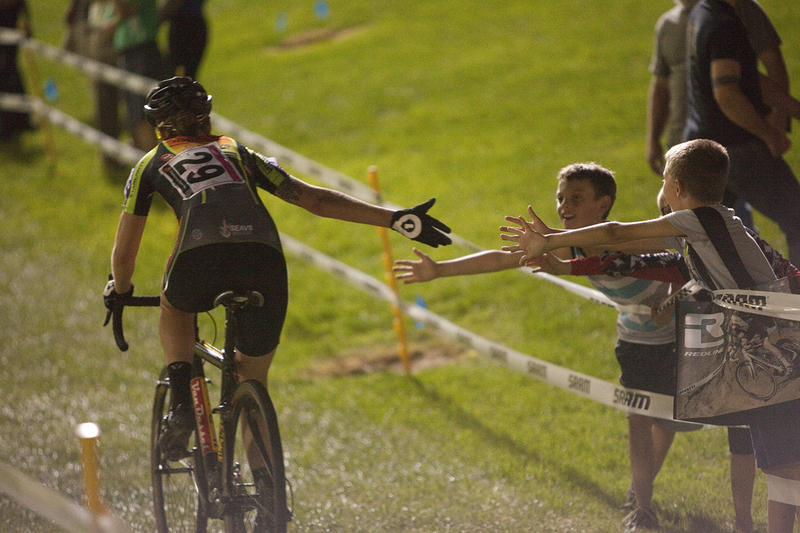 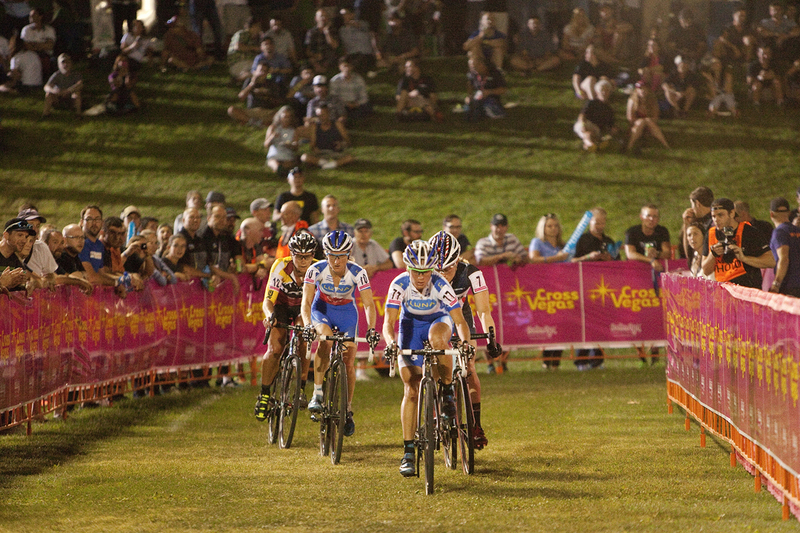 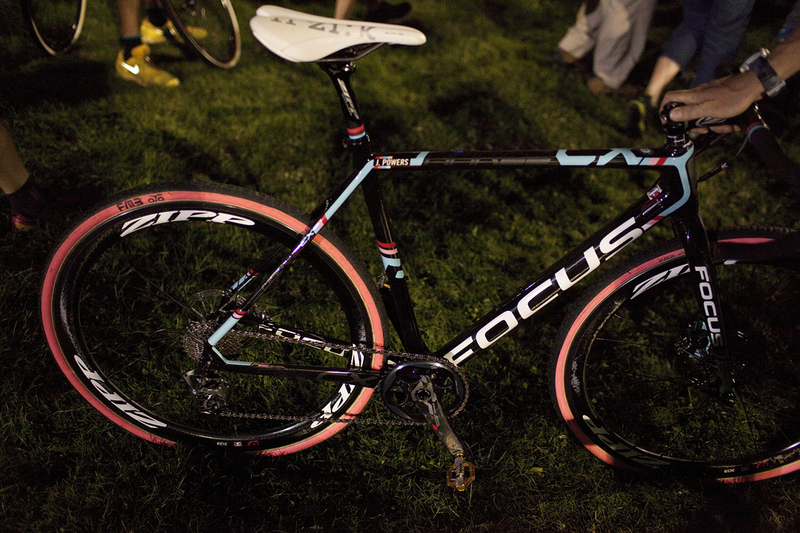 Check out our 2014 Cross Vegas photo gallery. 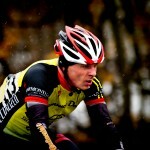 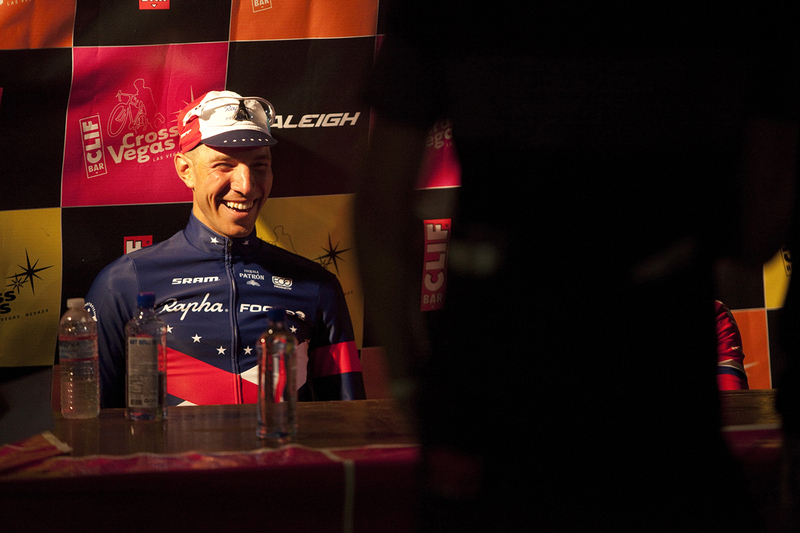 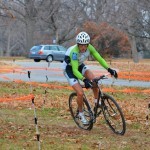 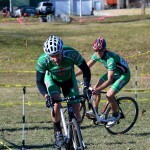 We have pictures from the pro men’s and women’s races and a few from the Wheelers and Dealers races as well. 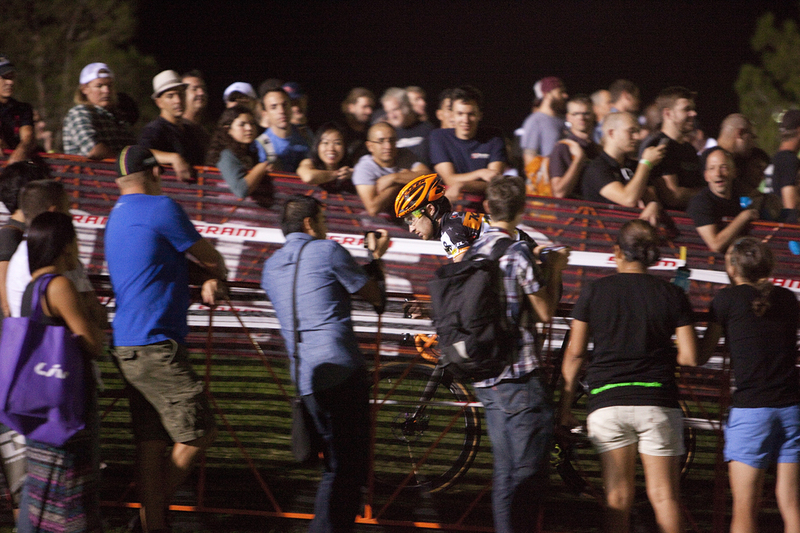 We will be adding video shortly so check back soon for updates. 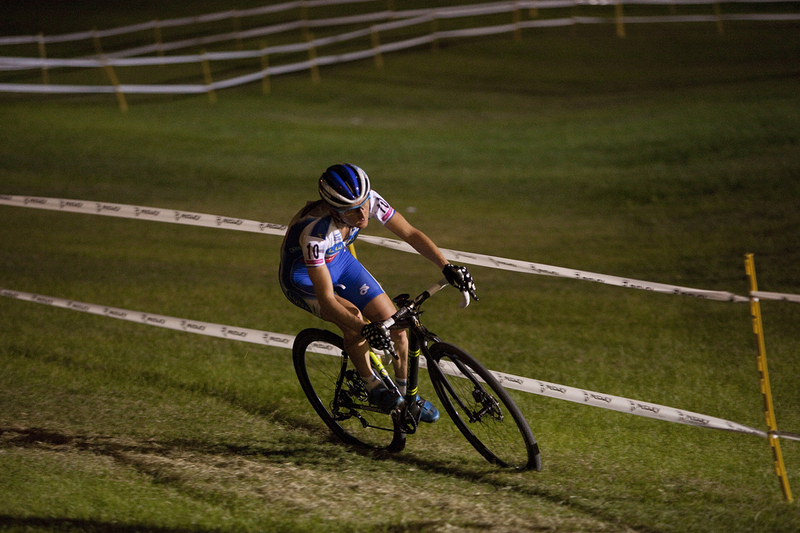 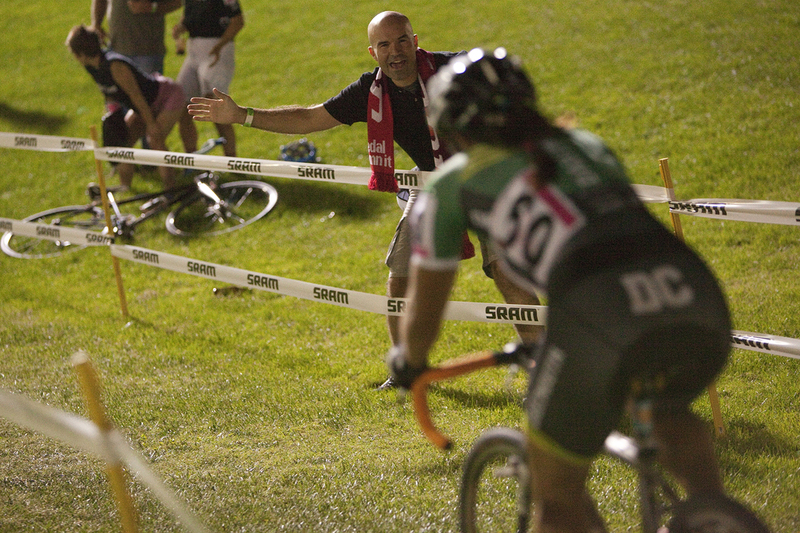 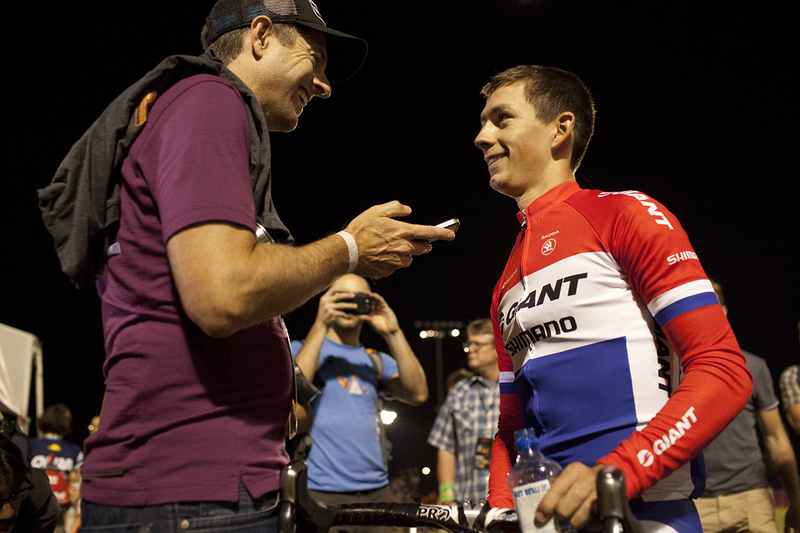 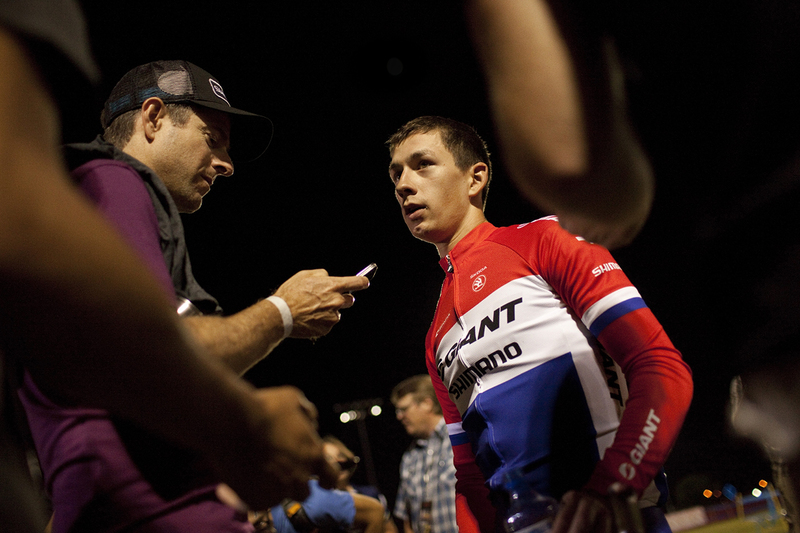 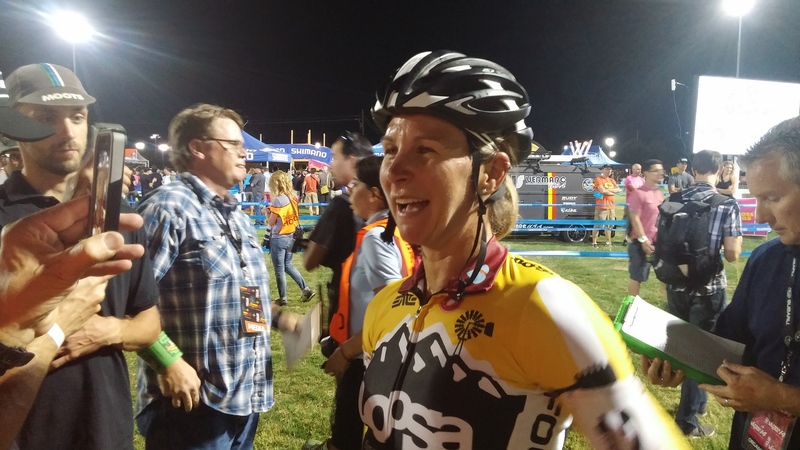 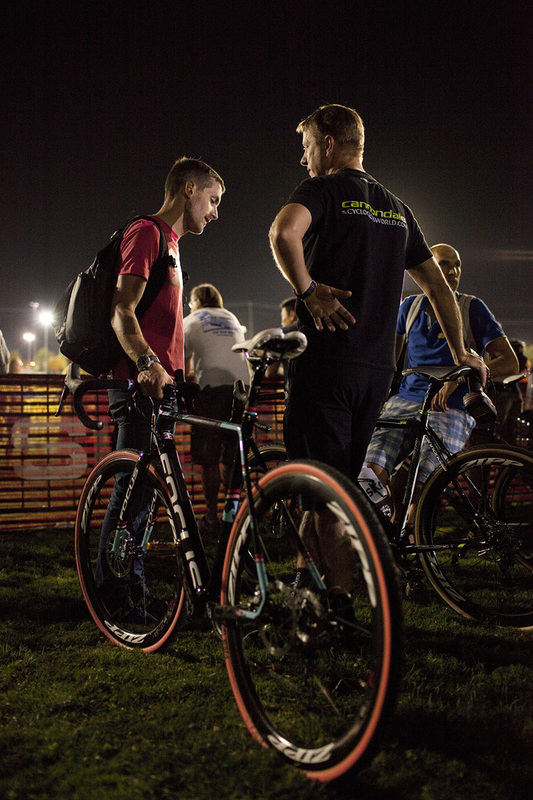 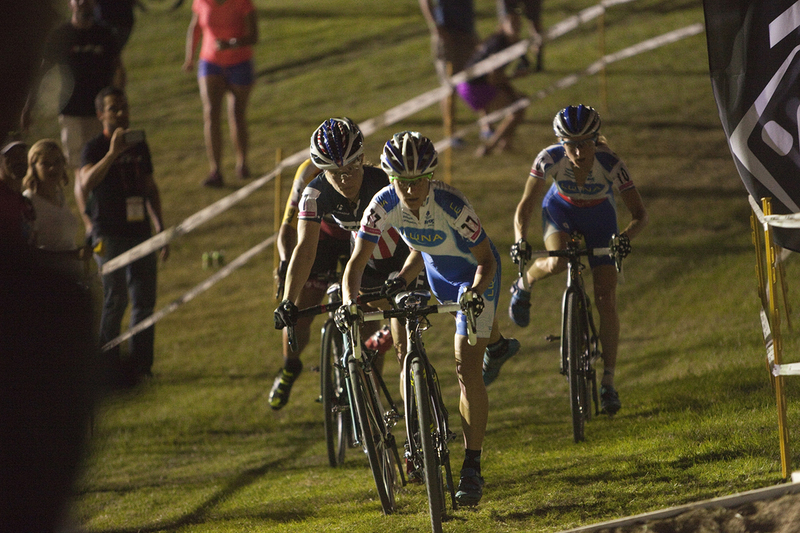 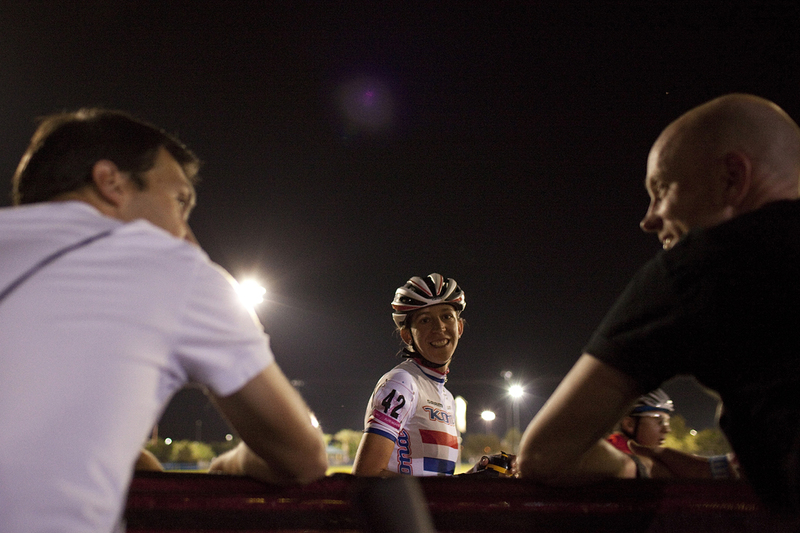 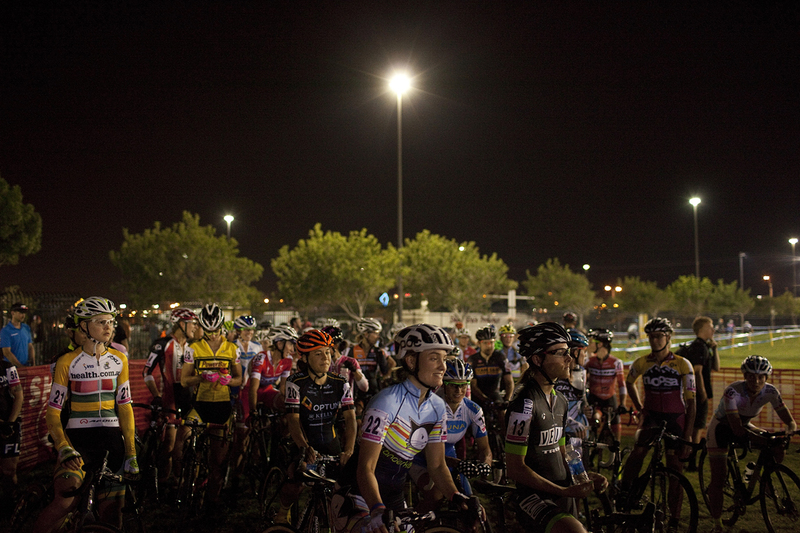 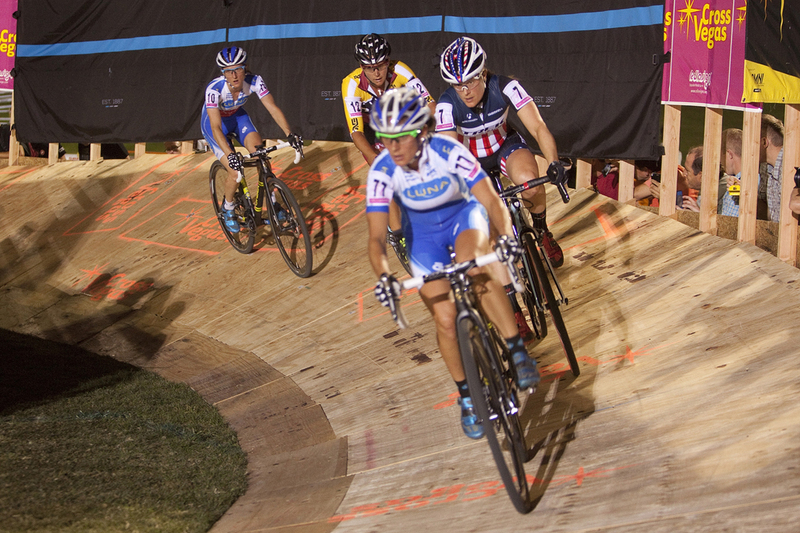 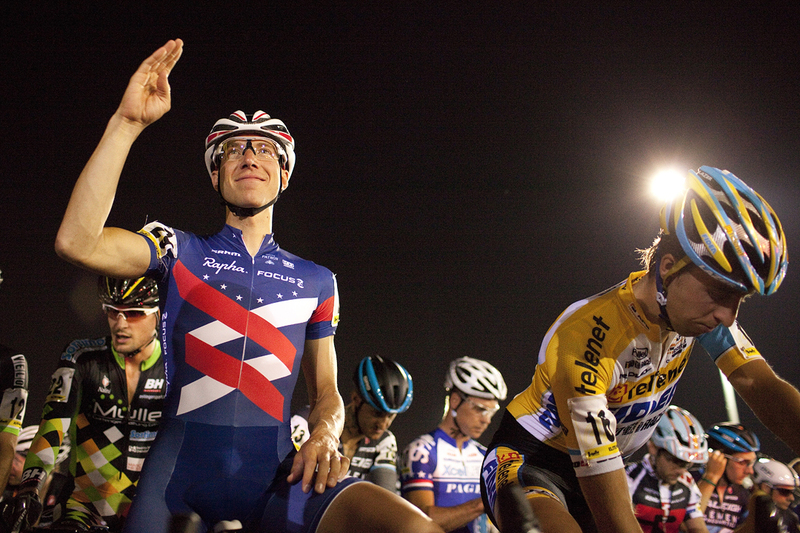 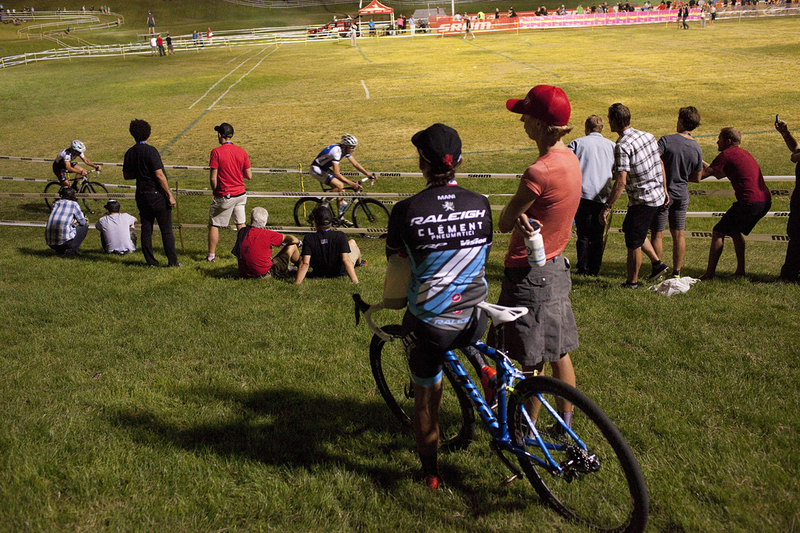 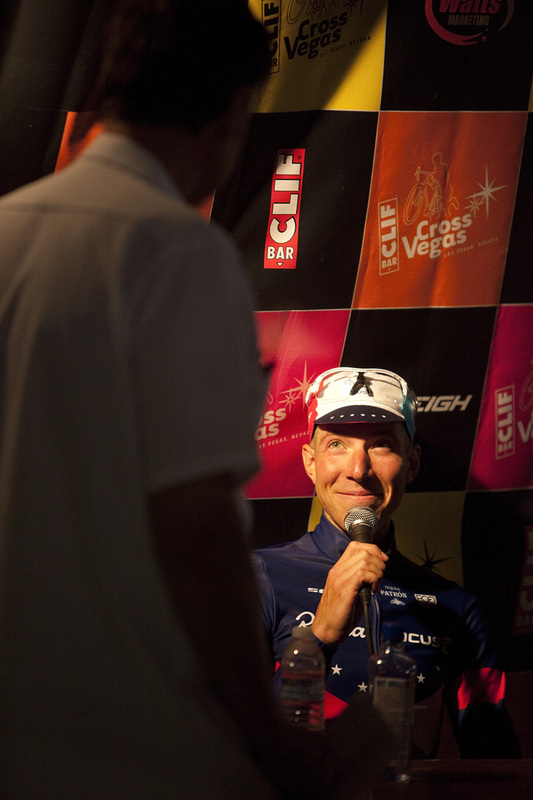 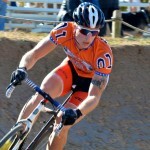 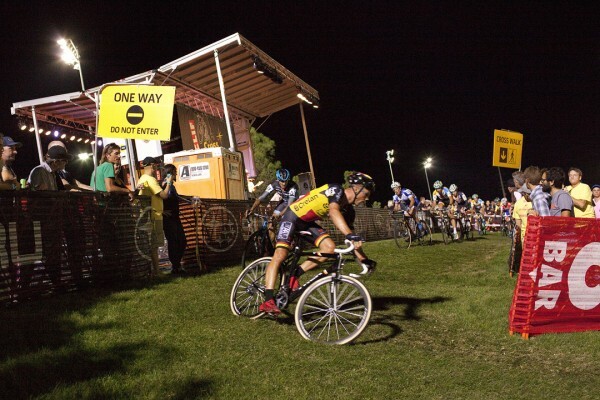 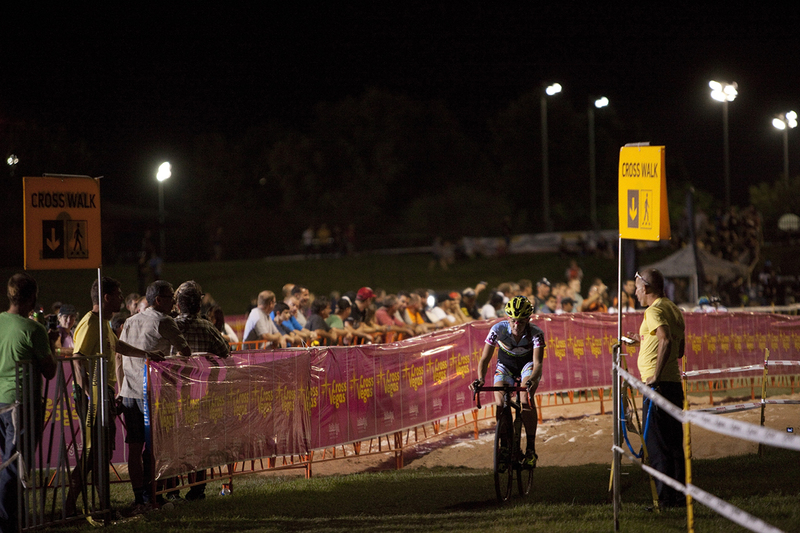 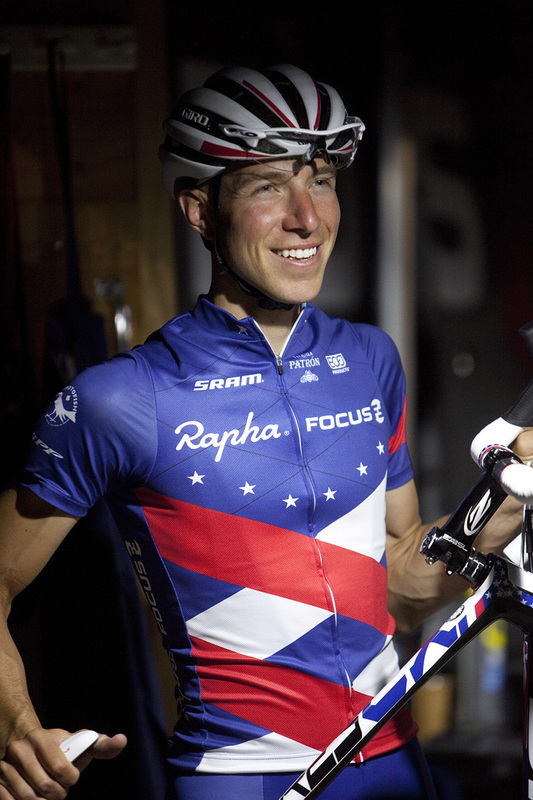 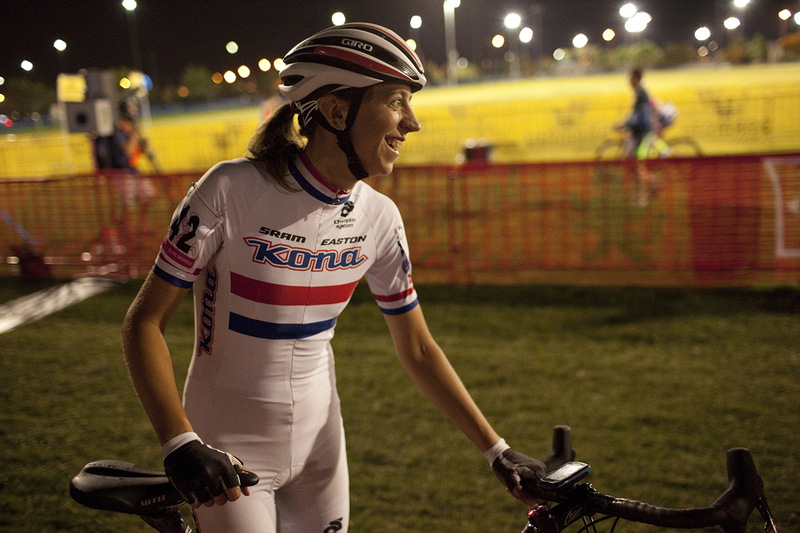 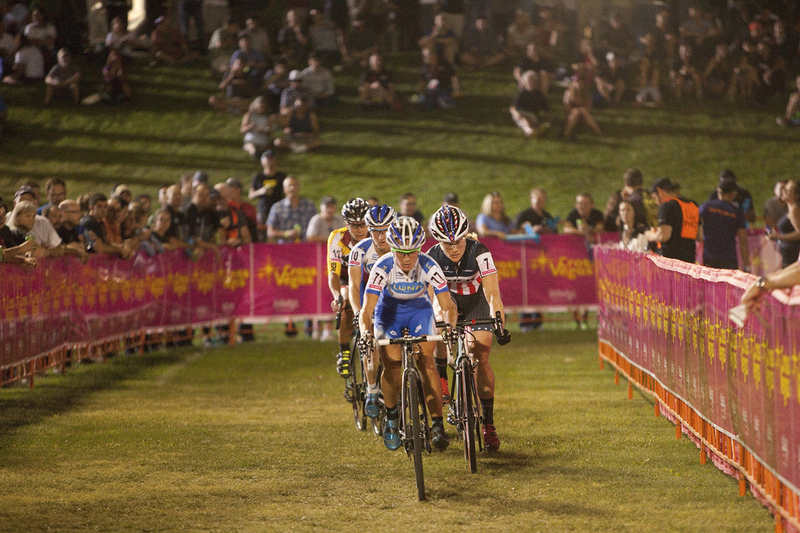 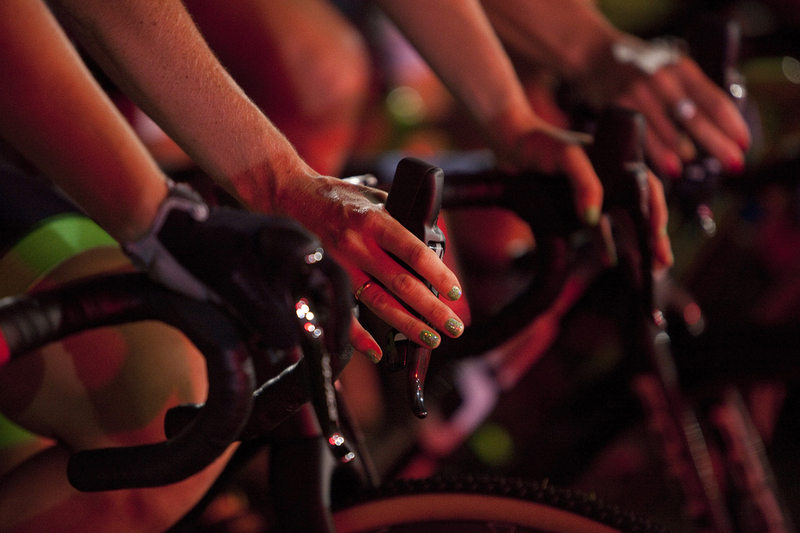 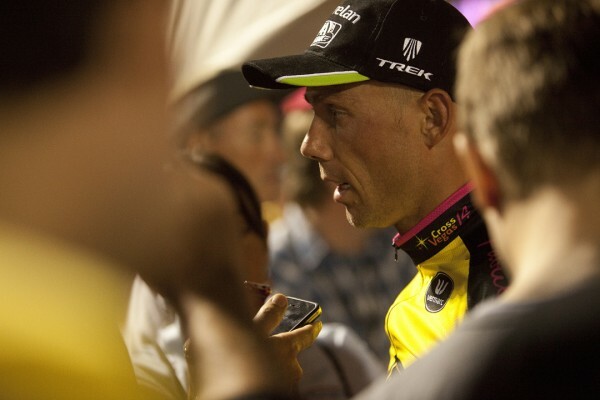 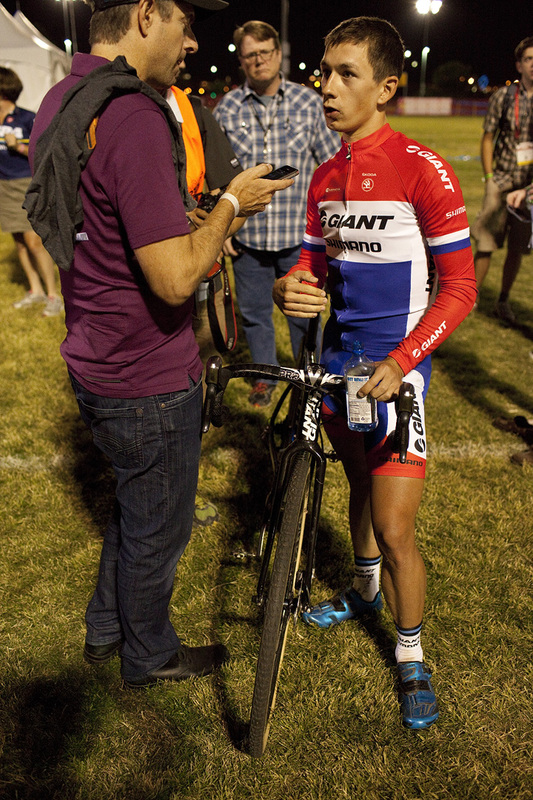 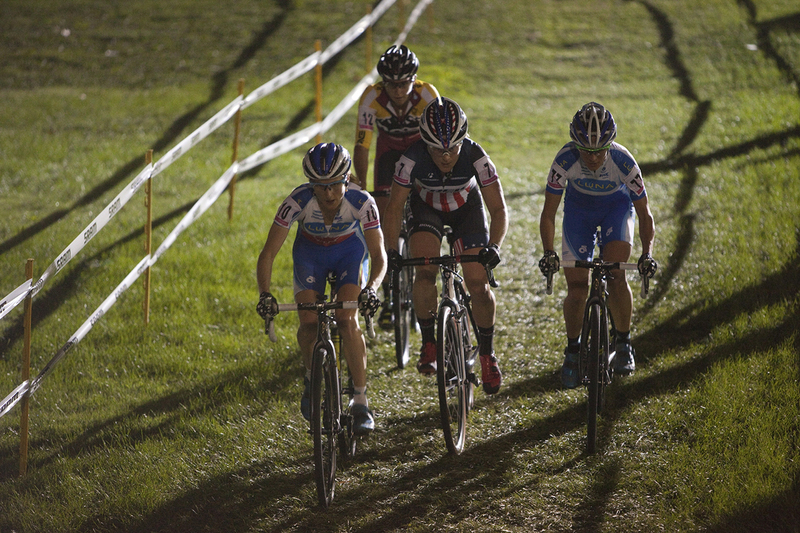 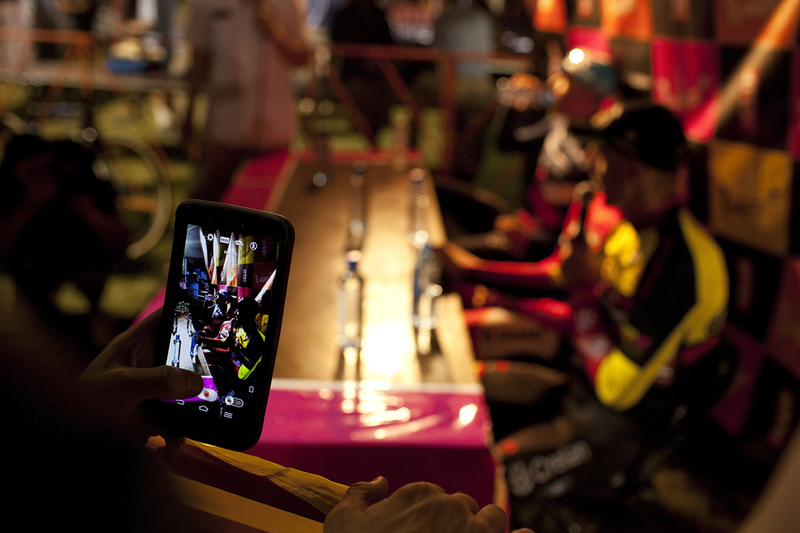 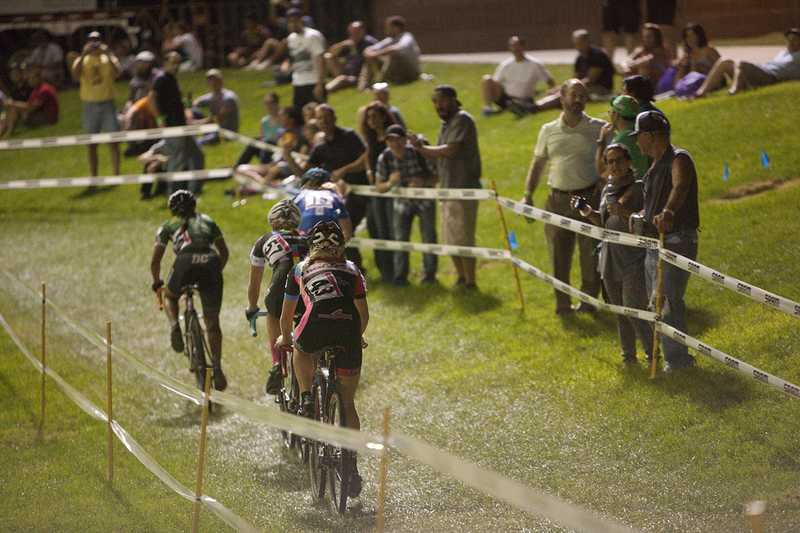 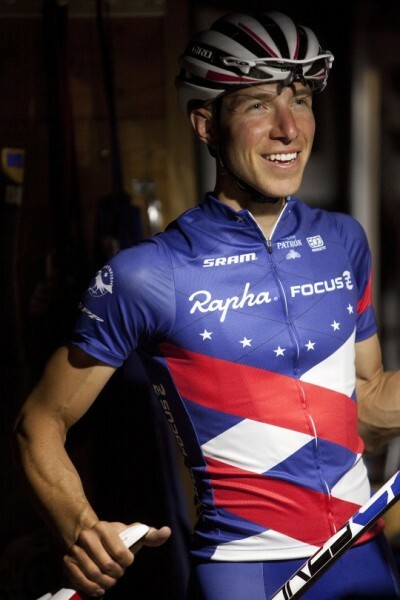 Don’t forget to check out our full CrossVegas race reports of the pro men’s and pro women’s races.